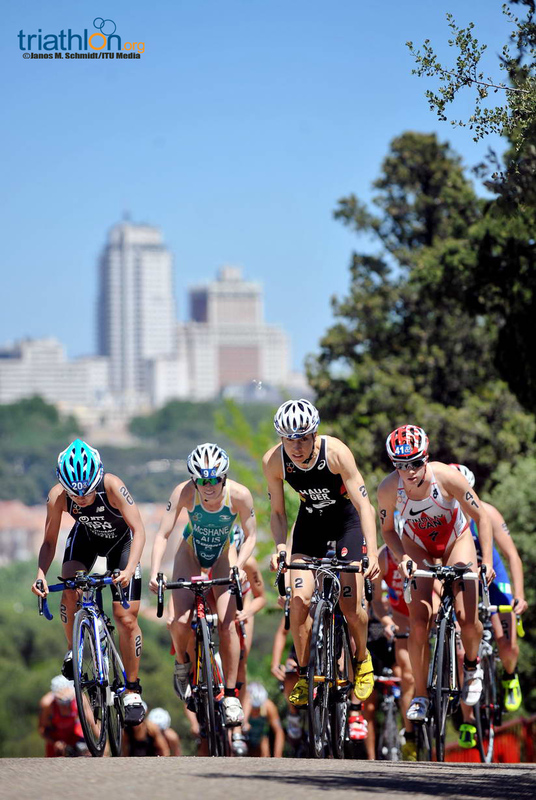 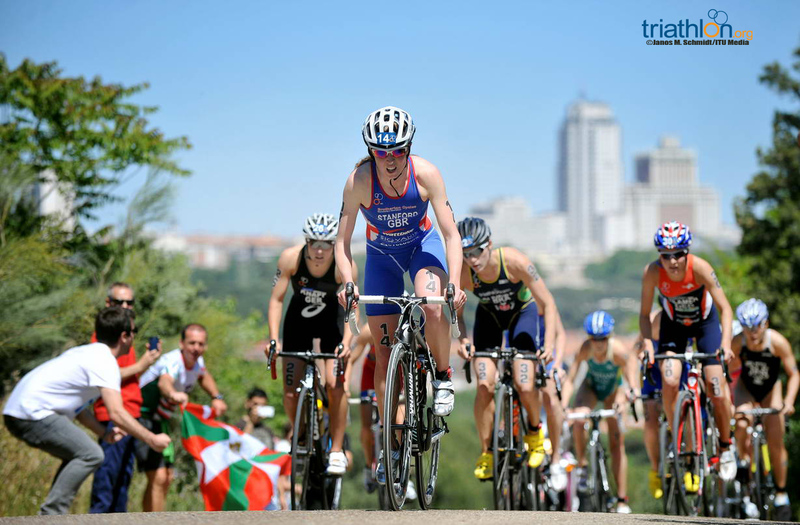 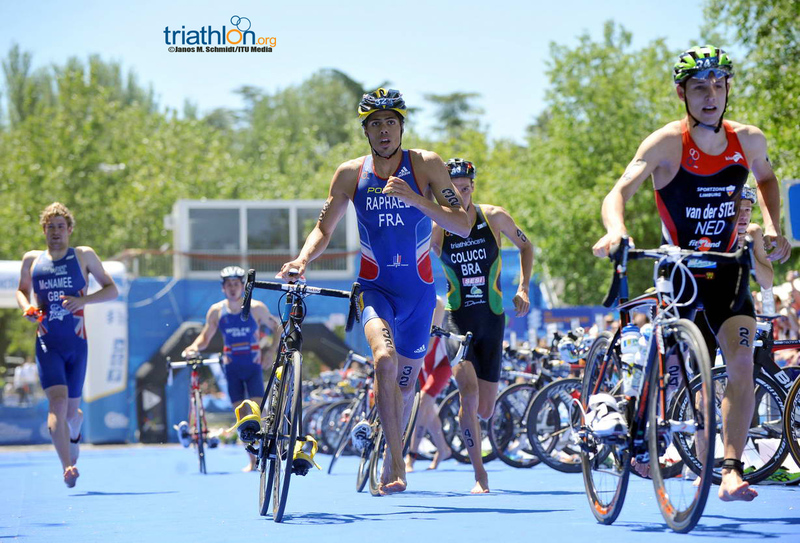 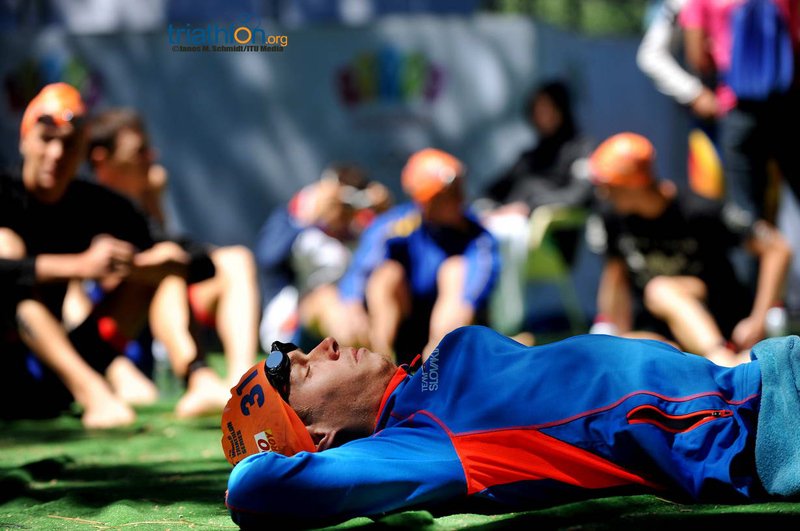 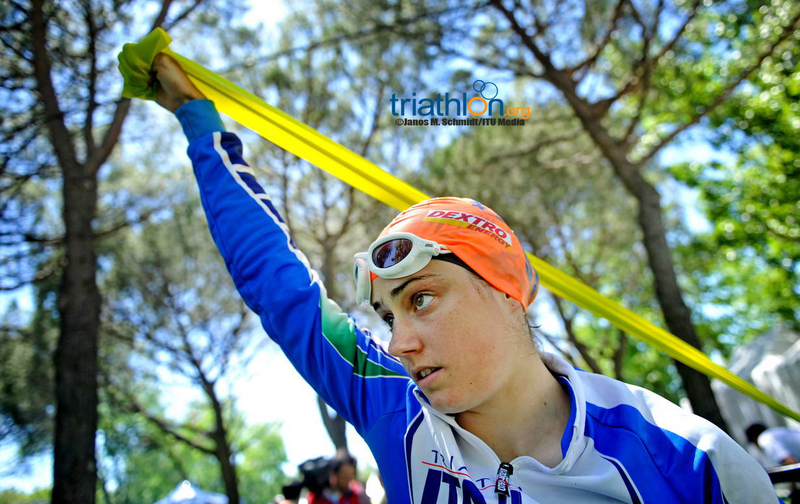 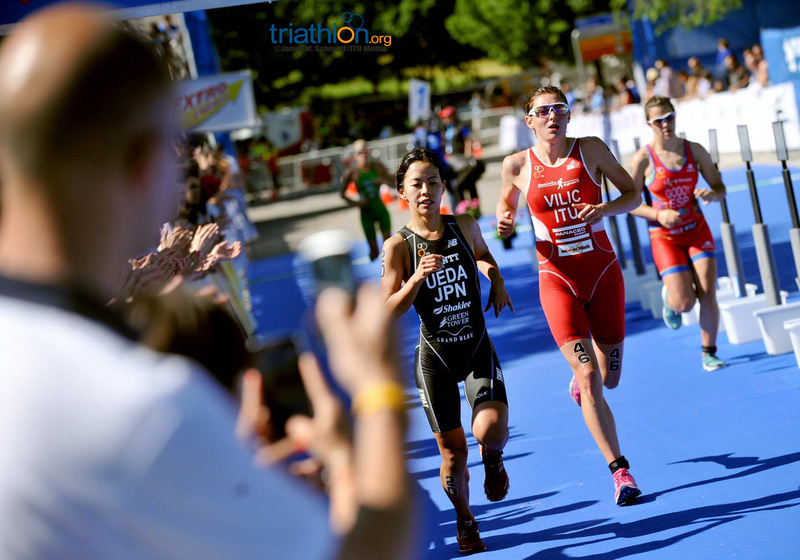 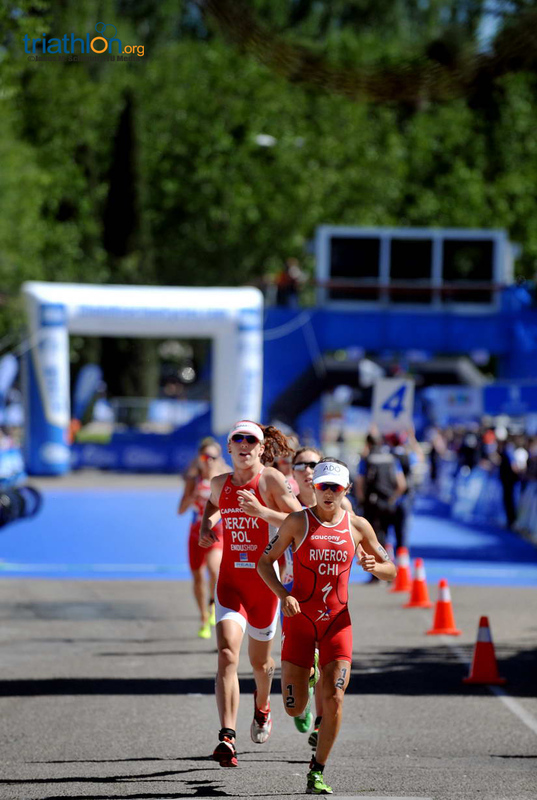 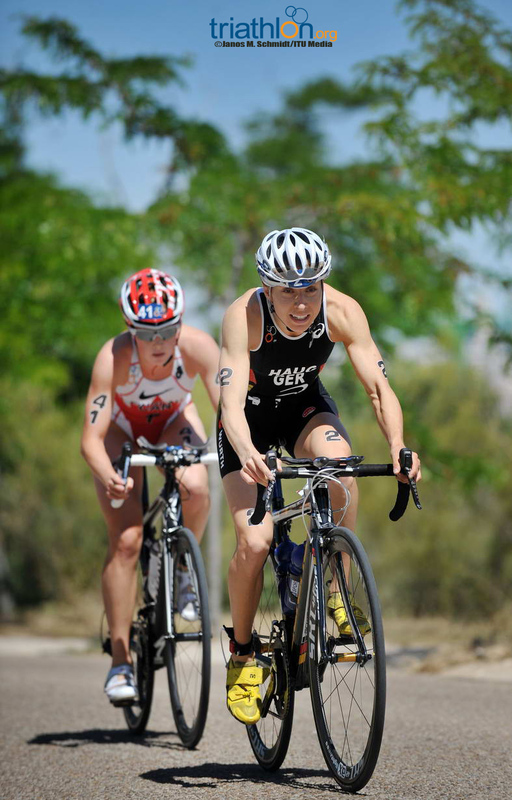 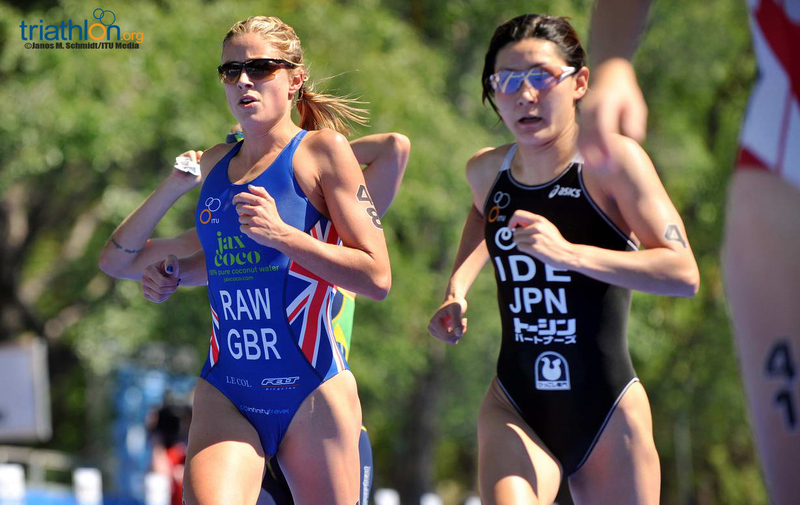 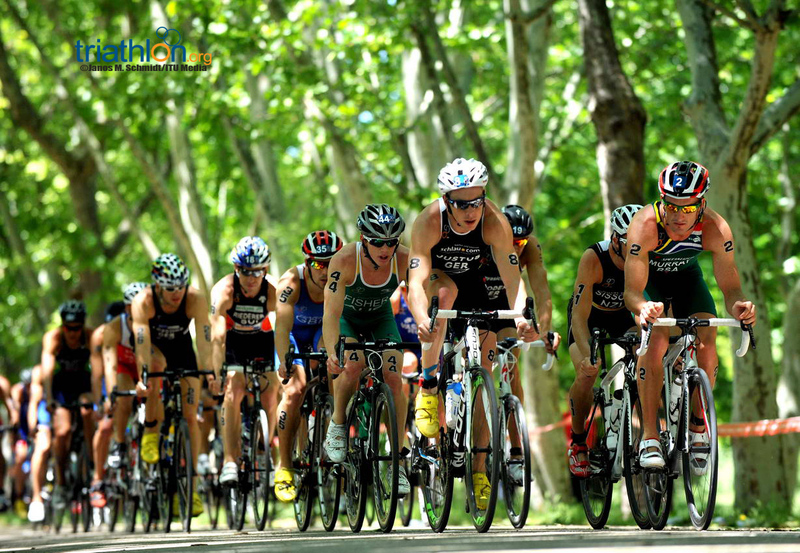 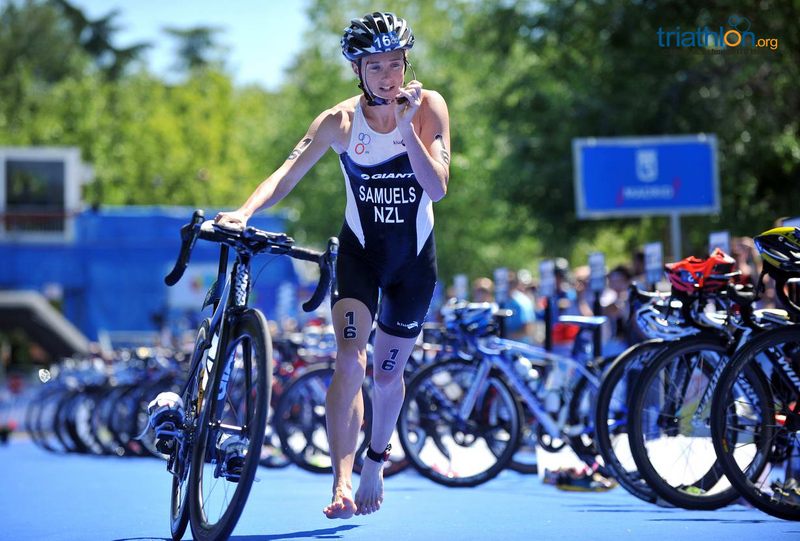 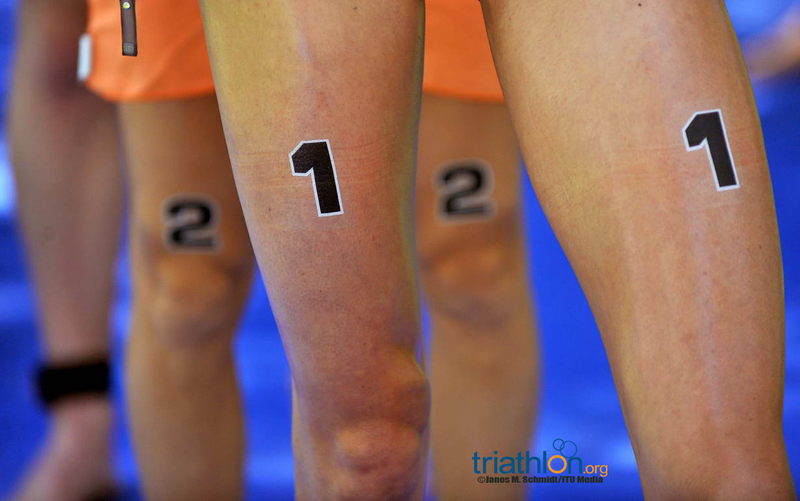 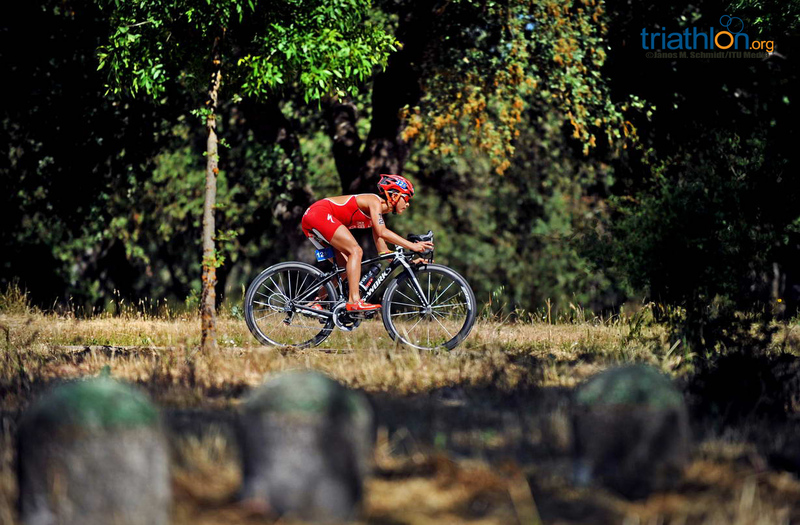 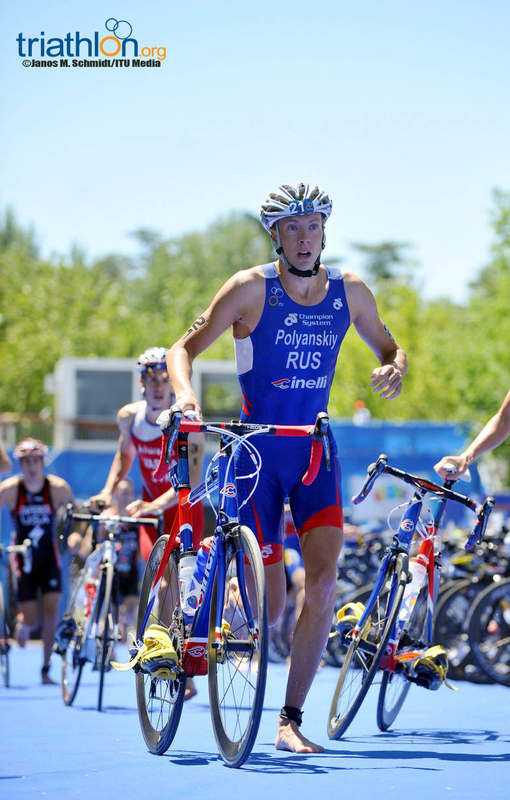 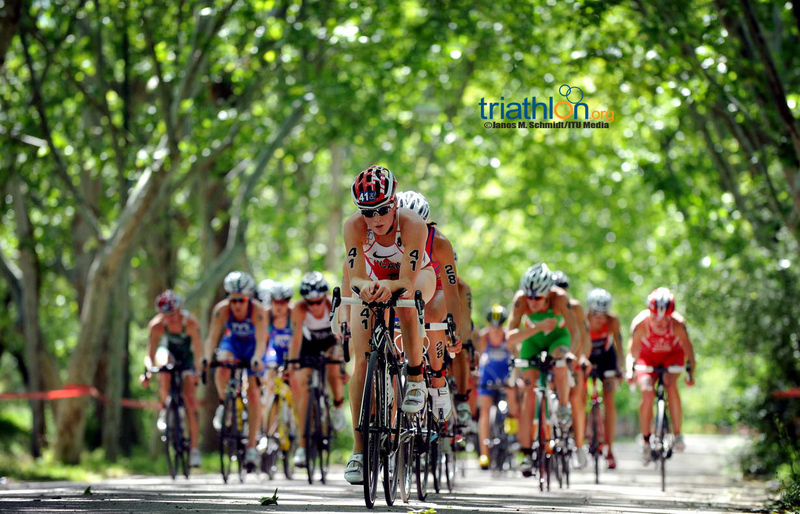 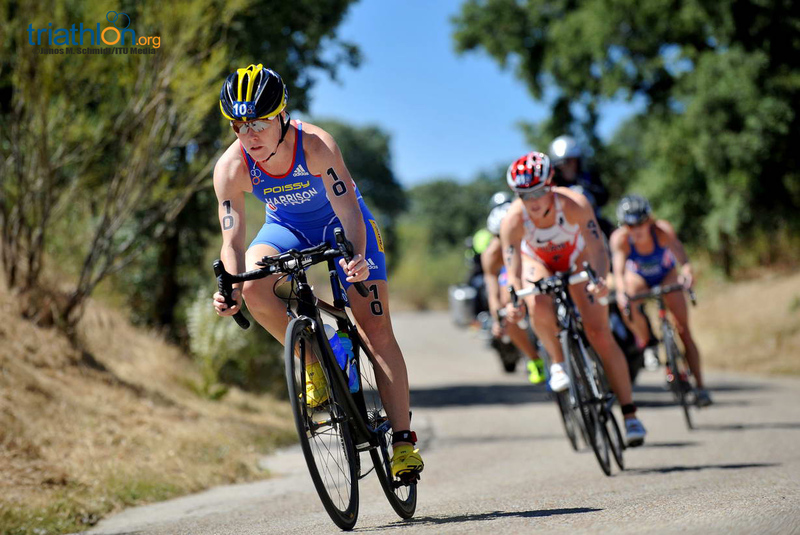 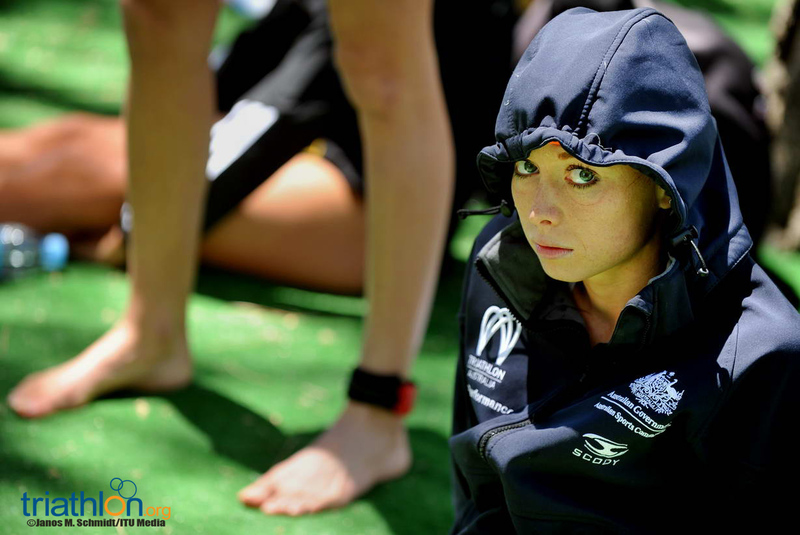 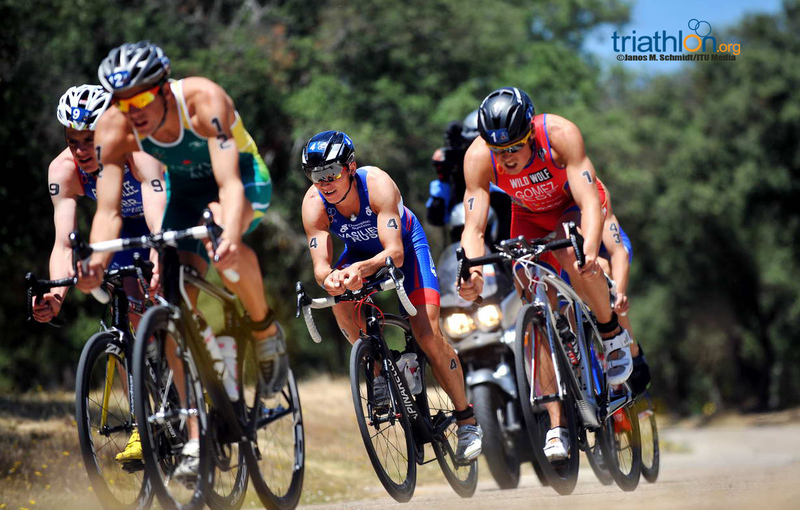 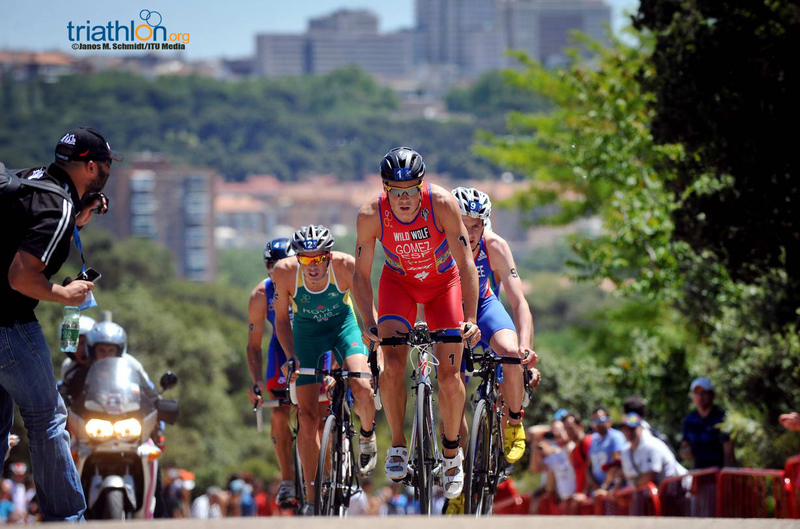 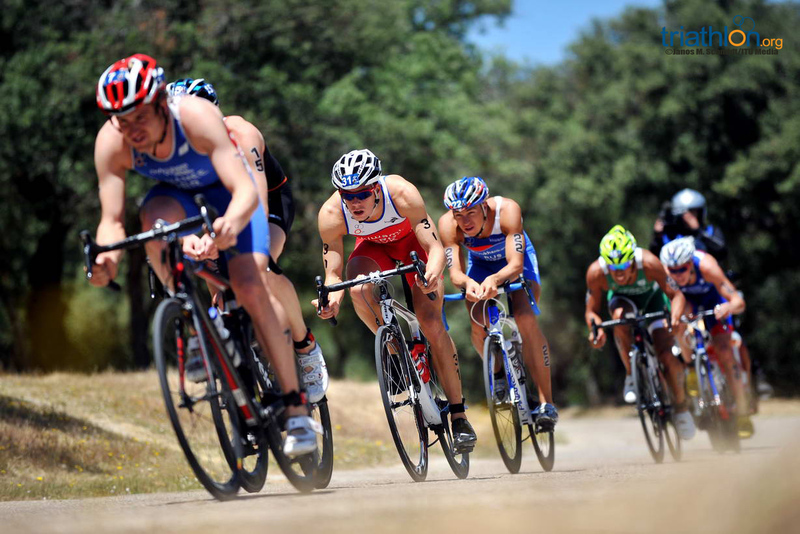 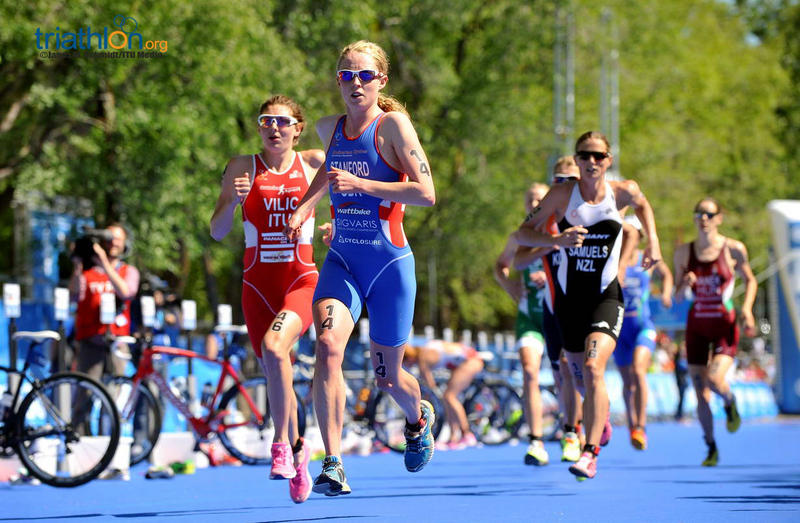 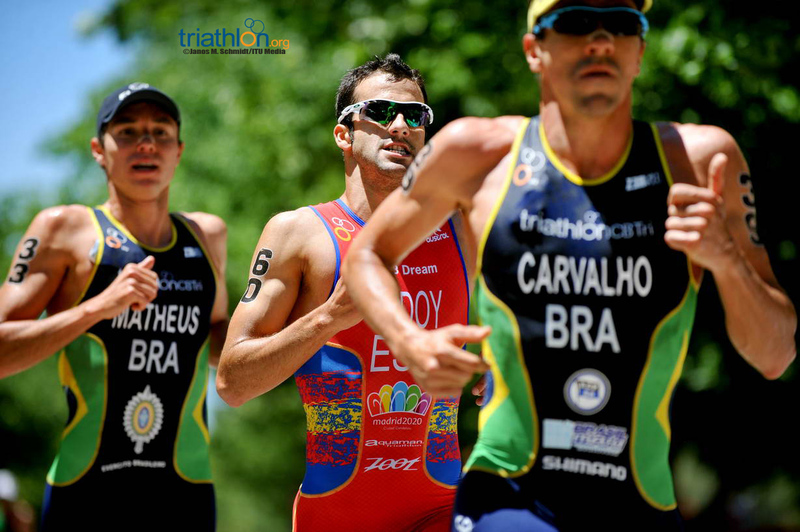 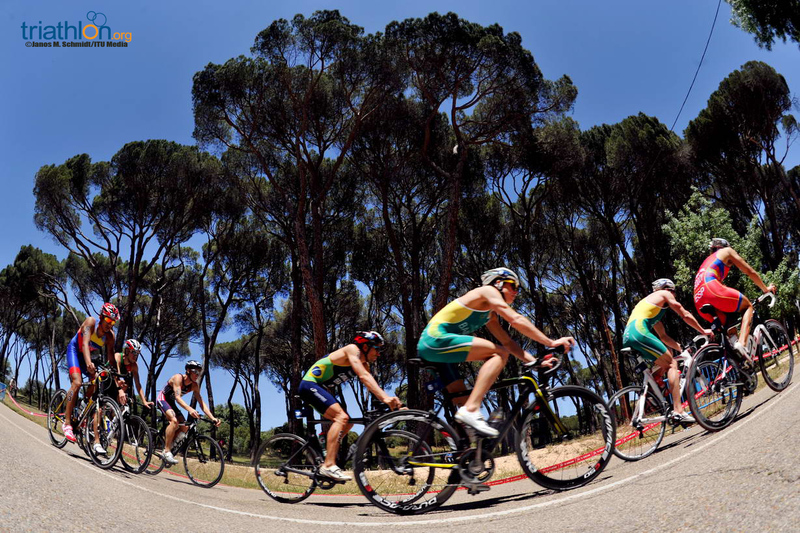 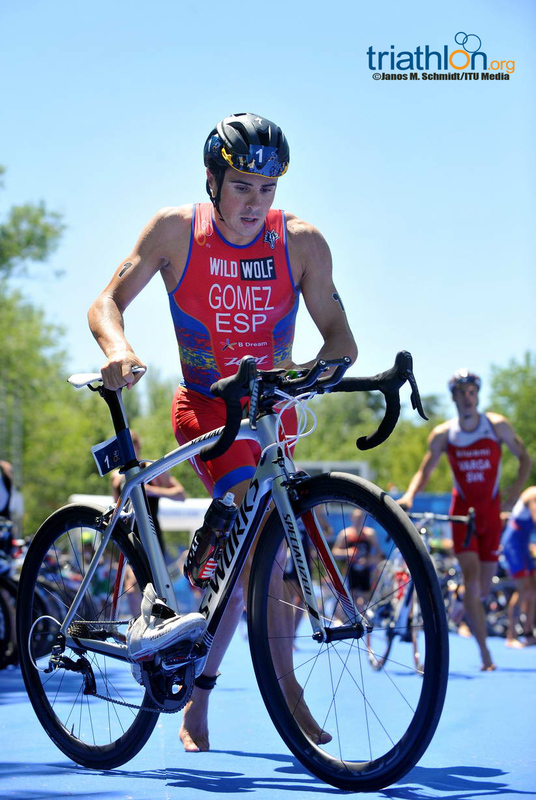 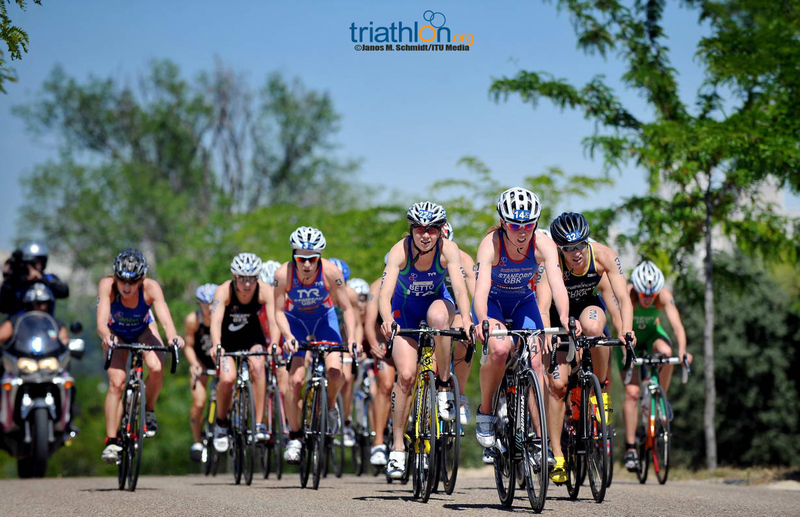 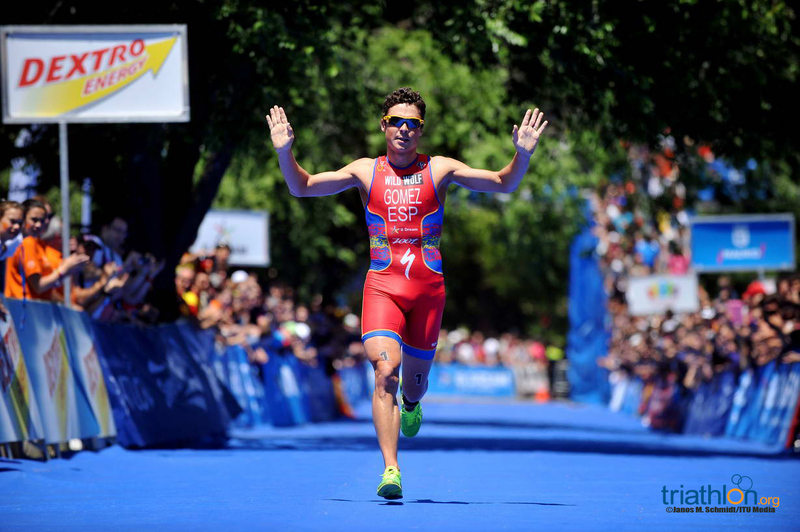 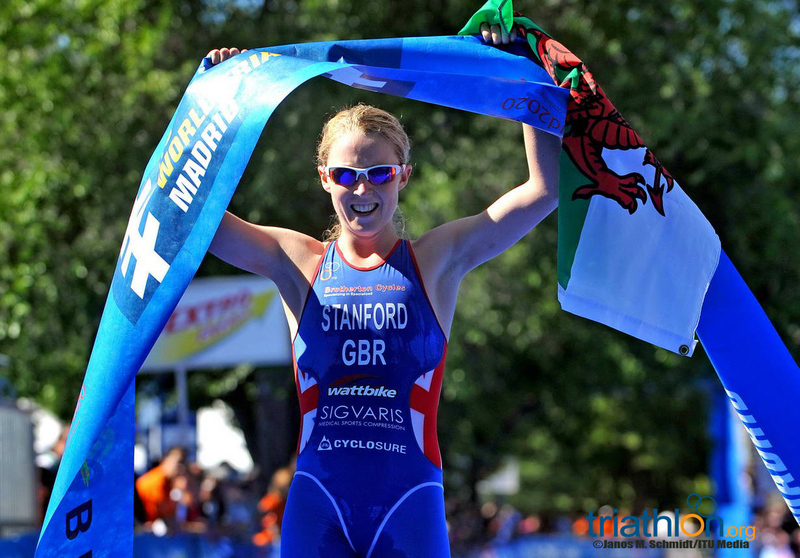 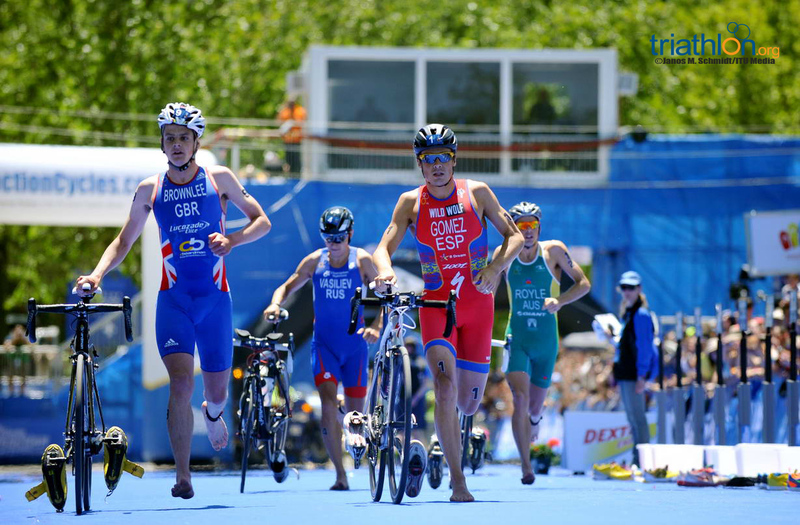 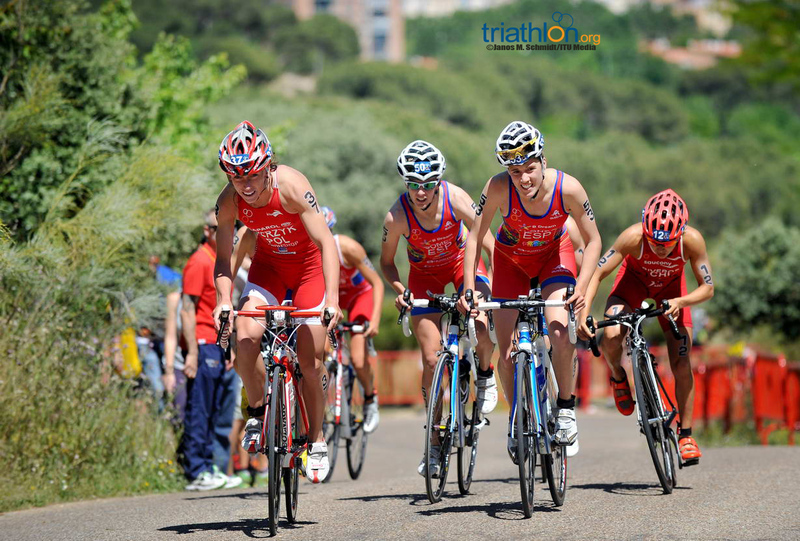 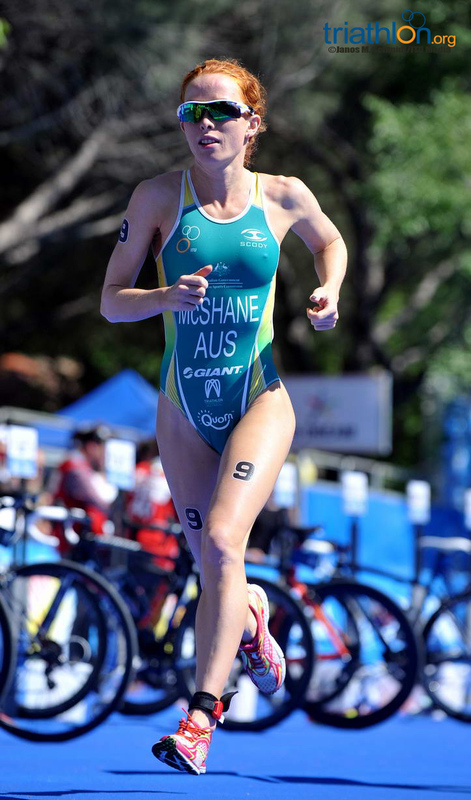 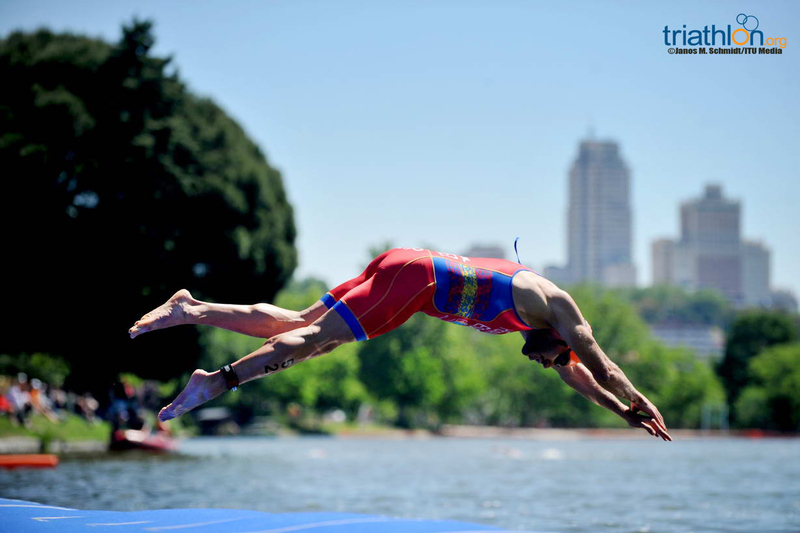 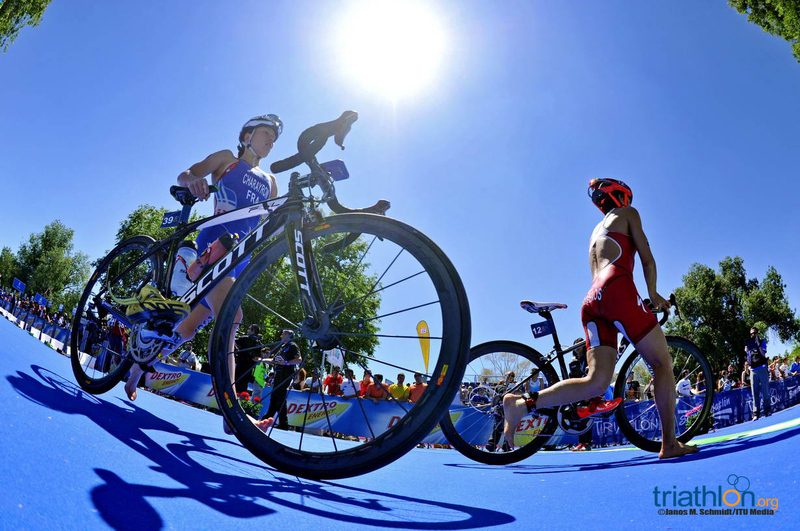 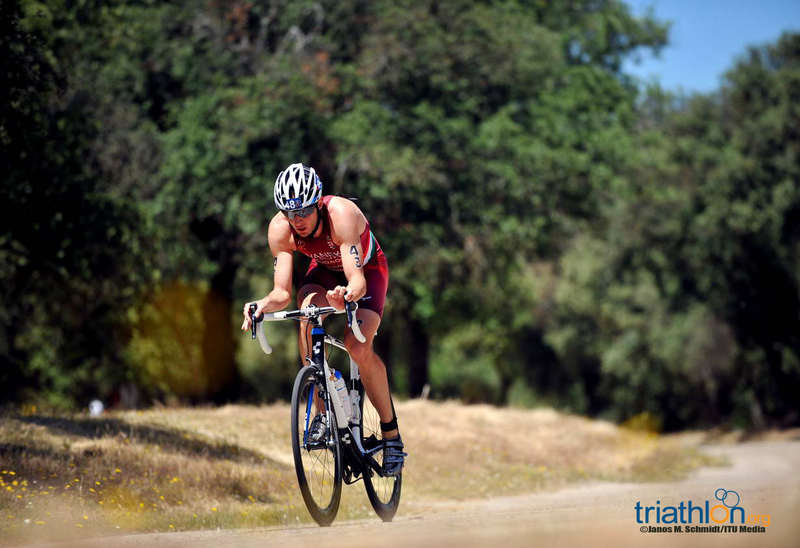 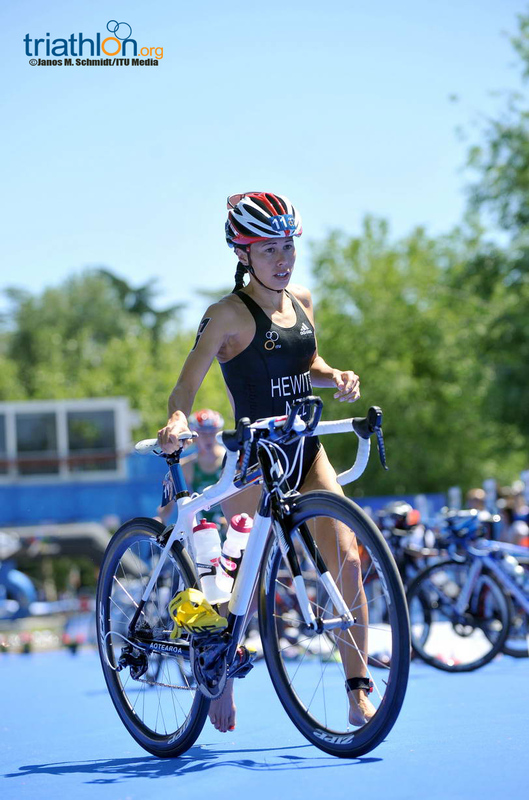 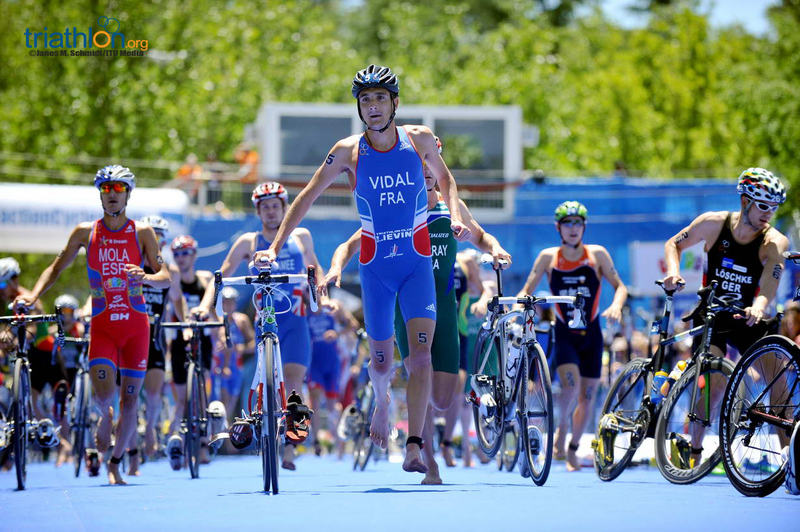 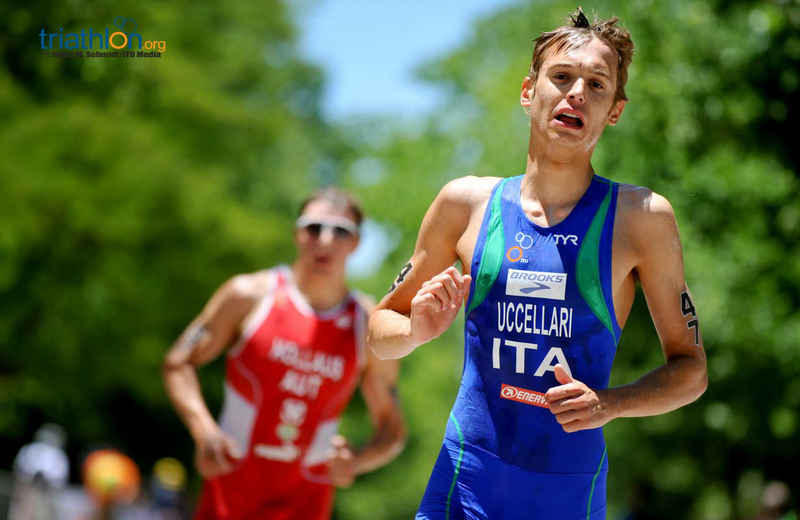 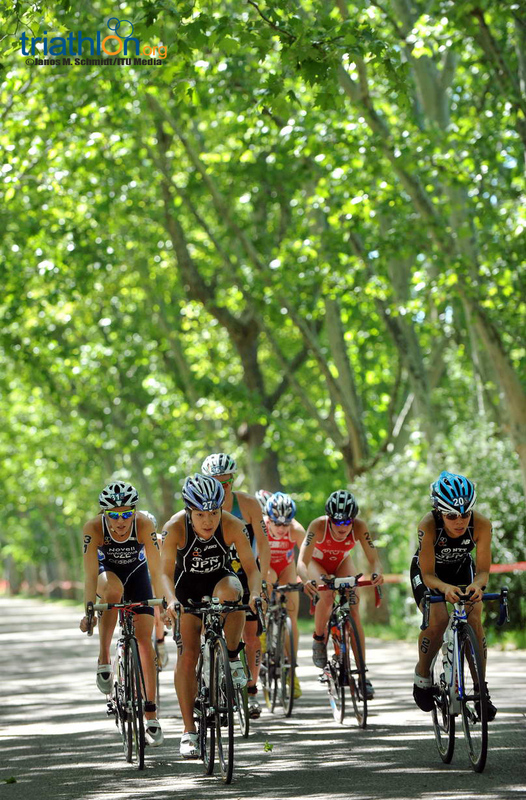 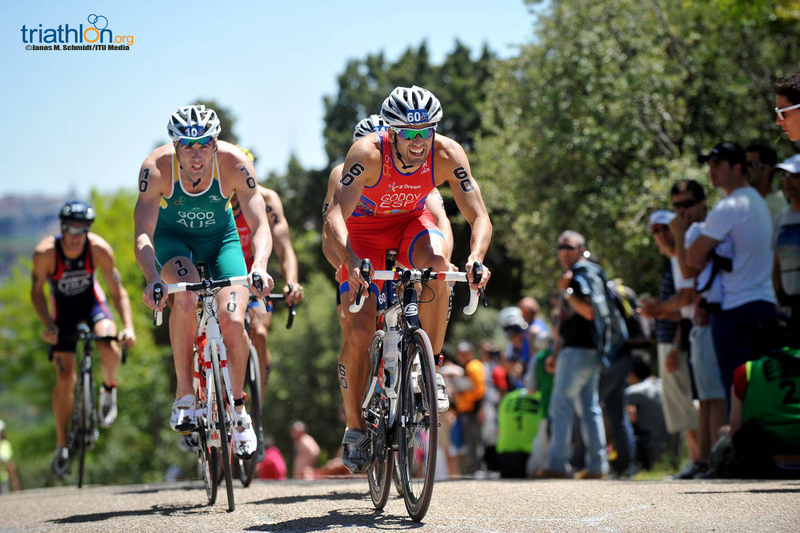 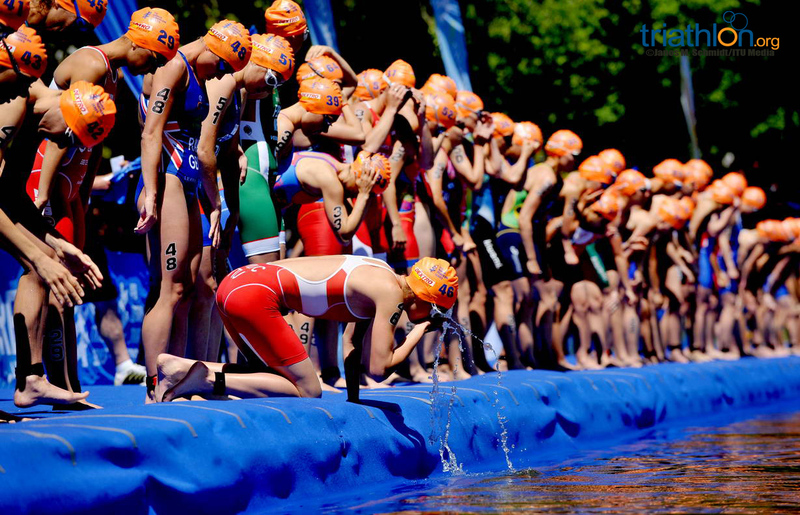 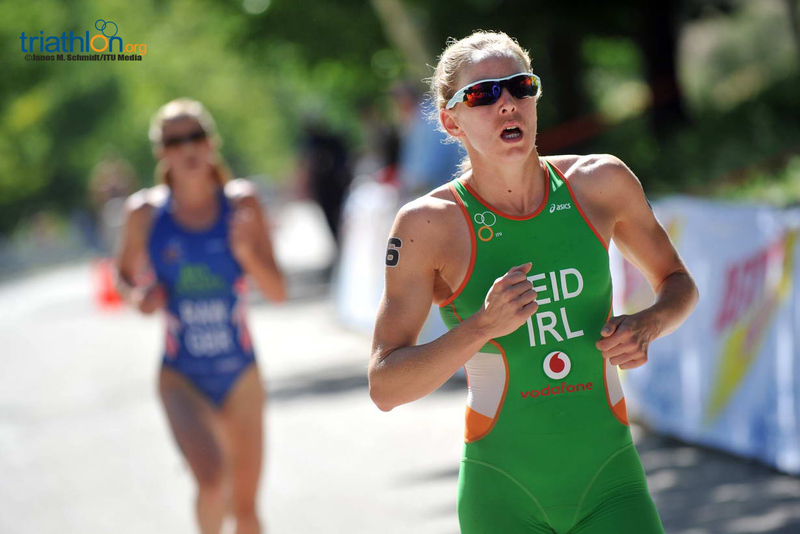 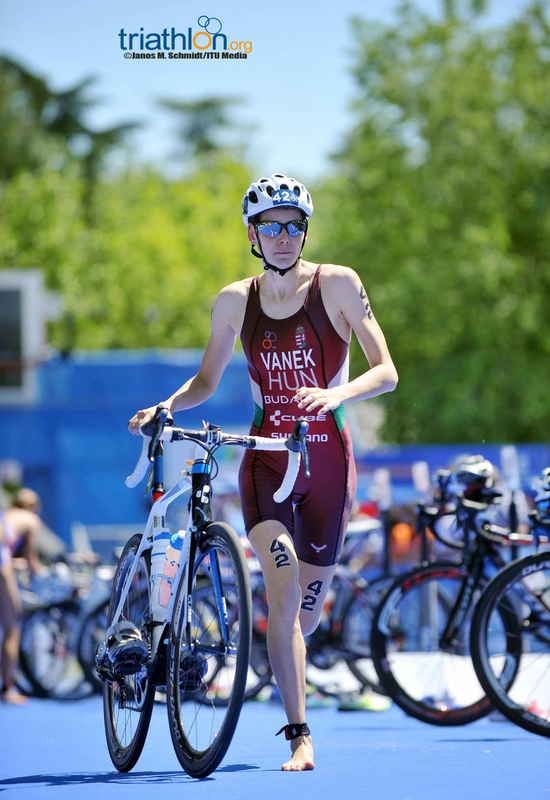 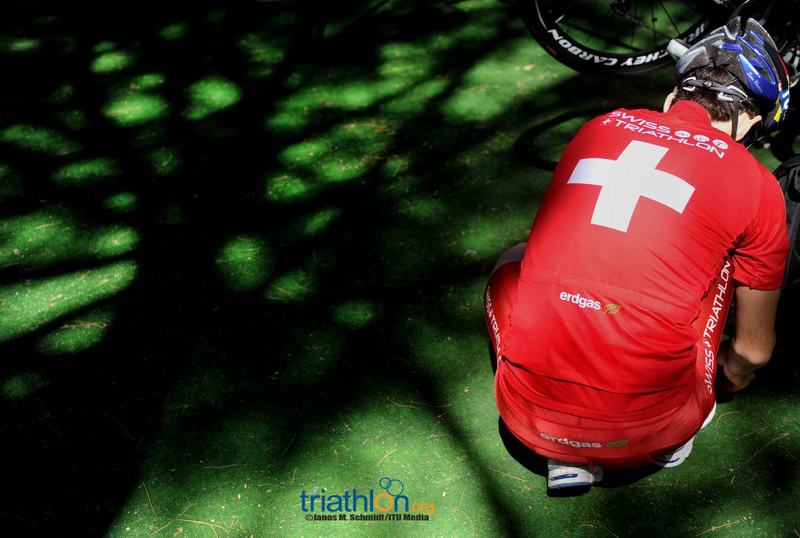 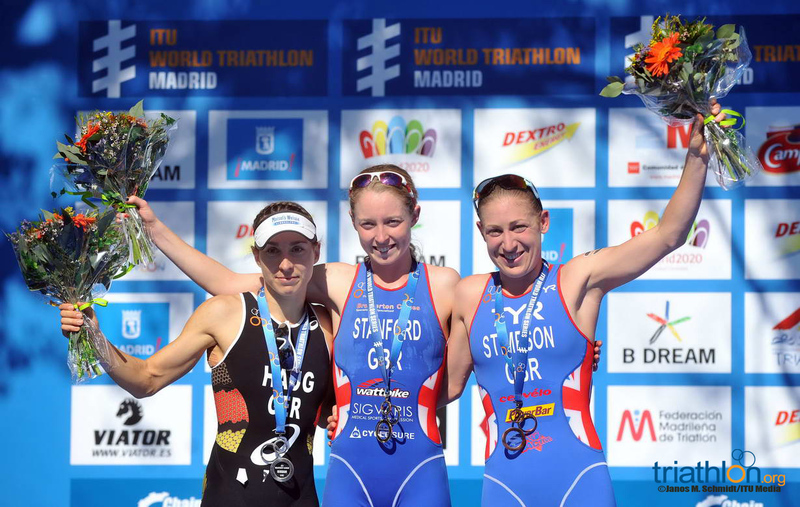 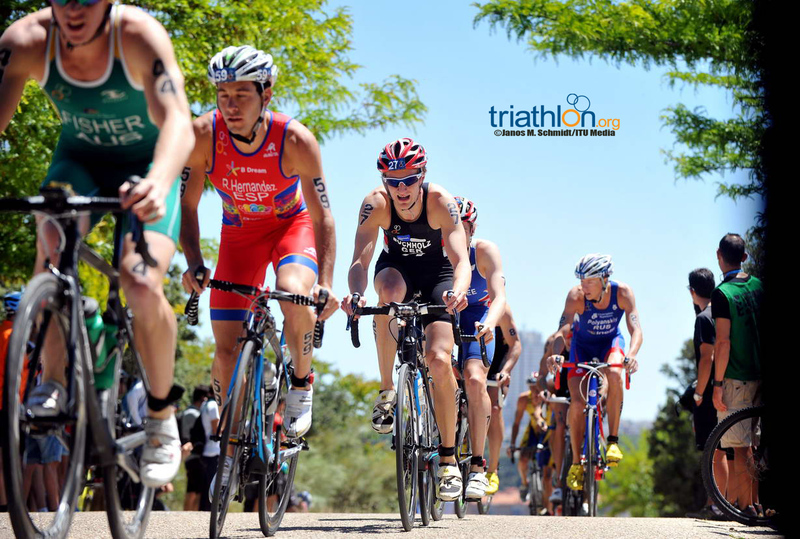 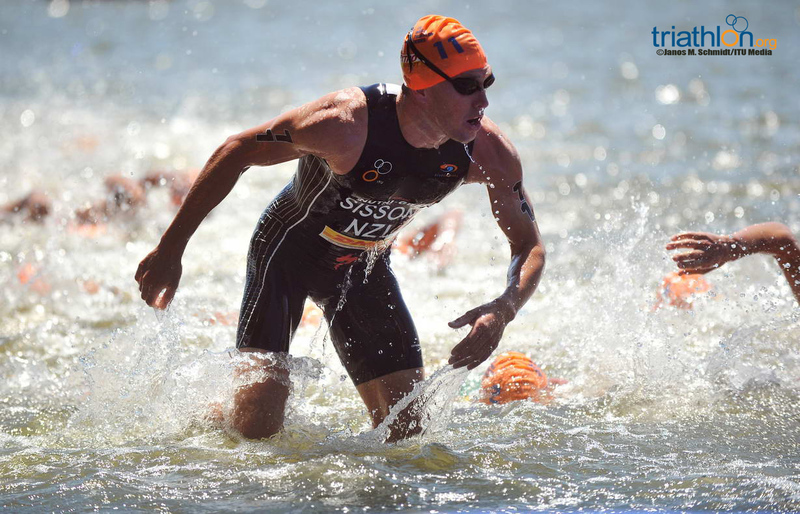 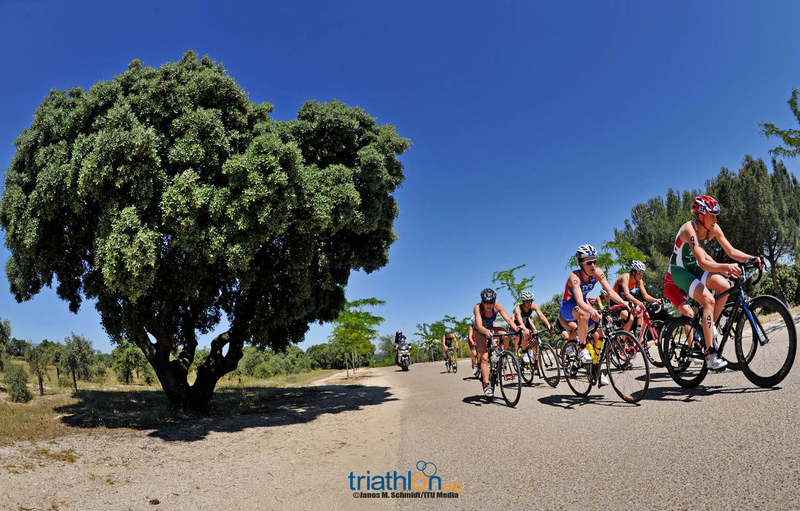 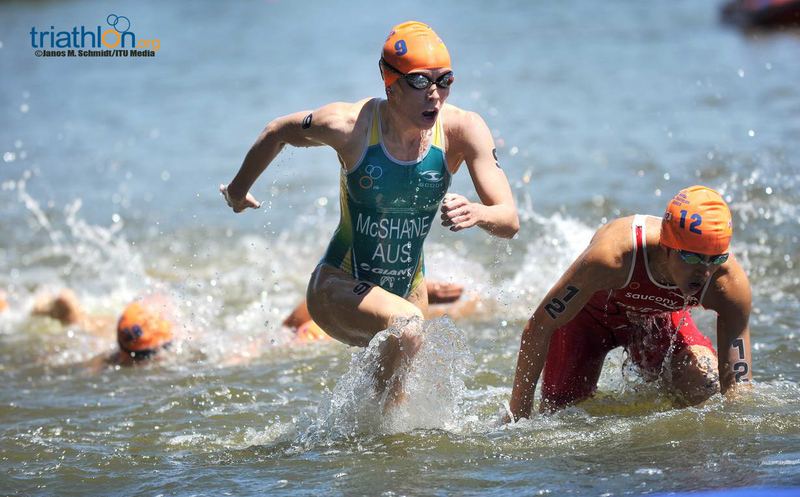 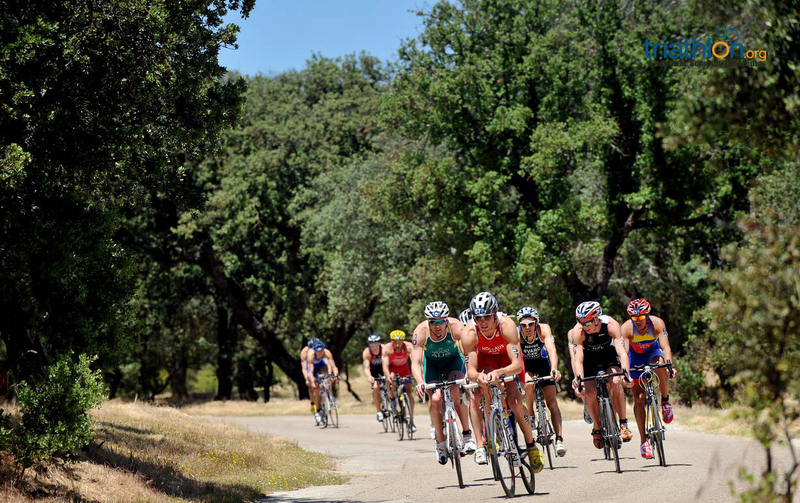 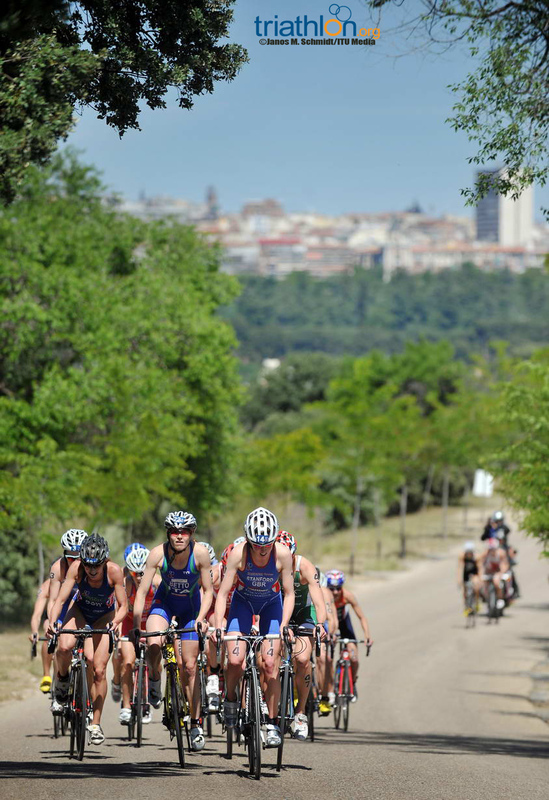 In the third week of the Photo of the Year competition, we head over to Europe for the ITU World Triathlon Madrid. 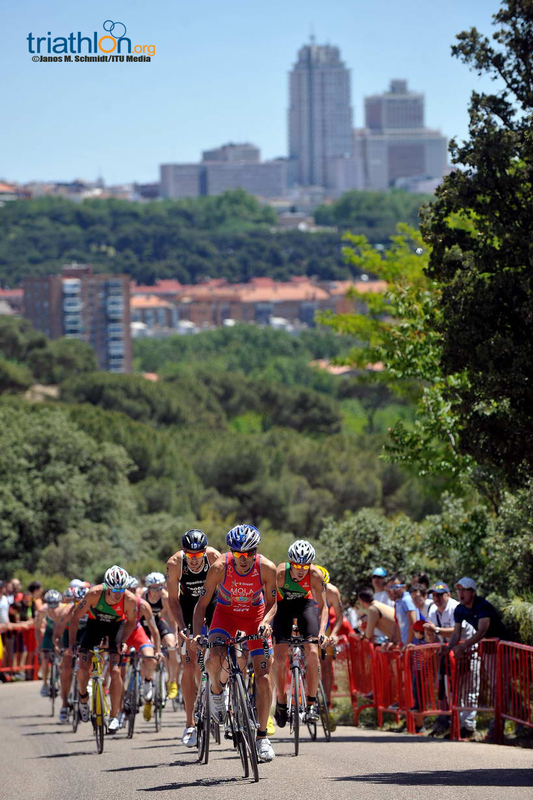 This year’s race, known for its tough bike course, either realised or dashed Olympic dreams as the final qualifier for London. 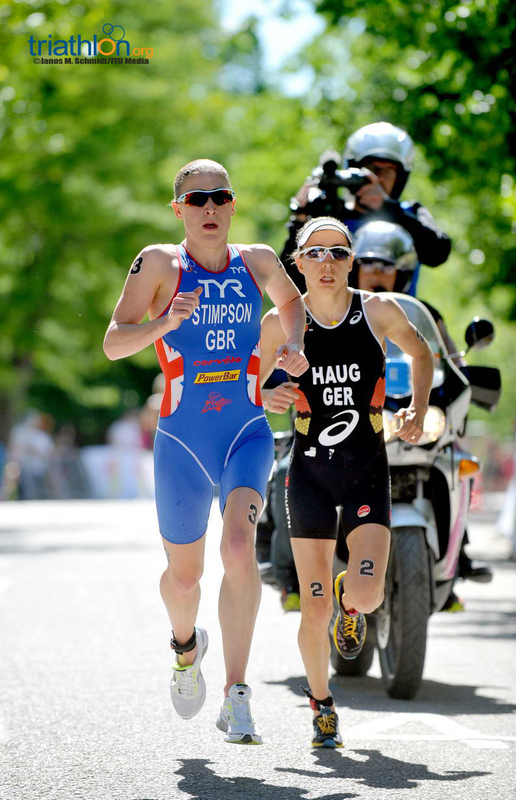 Nicola Spirig (SUI), who had already secured her position at the Games, displayed the same dazzling sprint skills in Madrid that months later would win her an Olympic gold medal. 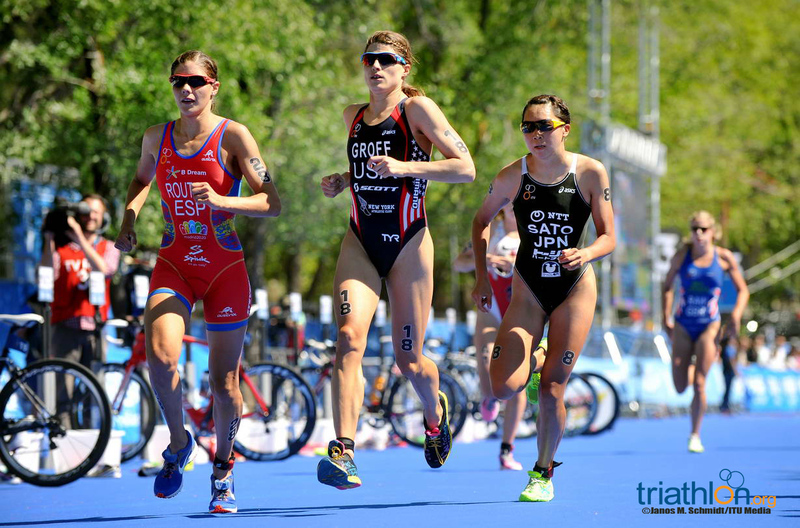 Spirig quickly joined the leaders on the bike after a solid swim, riding in the sizeable lead group that was followed by a smaller pack. 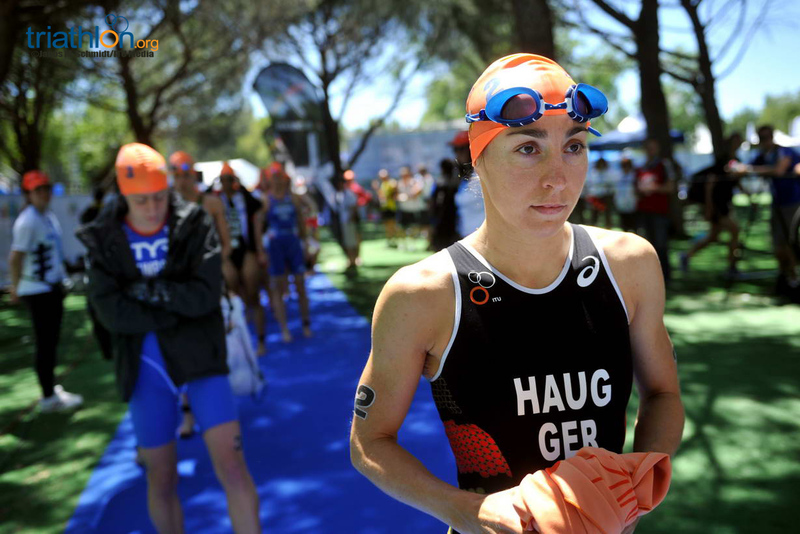 A last-ditch effort on the bik by Anne Haug (GER) bridged the two groups, creating a congested transition. 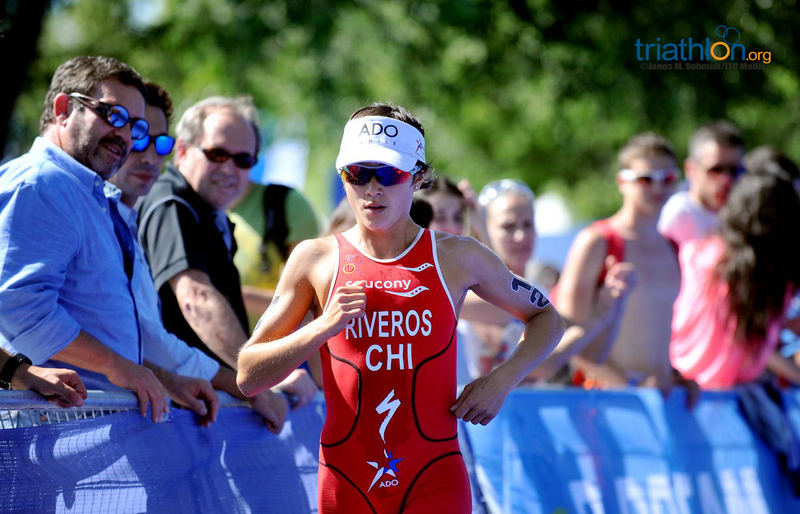 Spirig, Haug, Barbara Riveros Diaz (CHI) and Aileen Morrison (IRL) ran ahead, each charging for the podium. 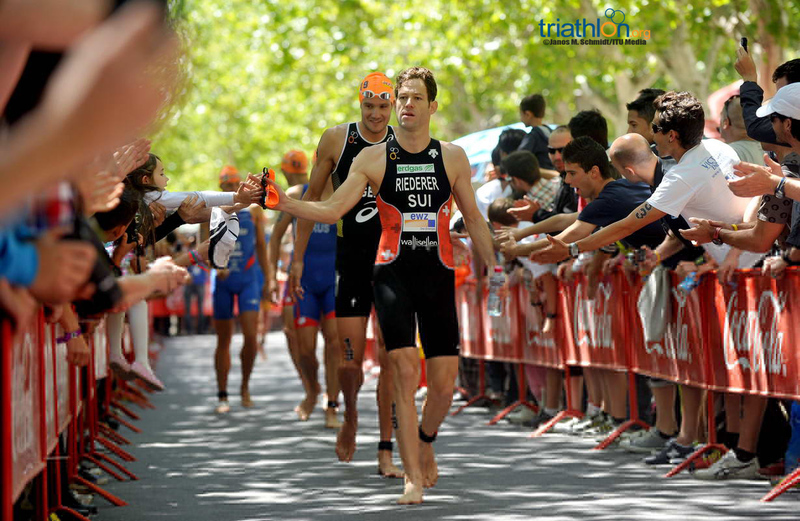 But it was Spirig who blasted through the last 400 metres to repeat as the Madrid winner. 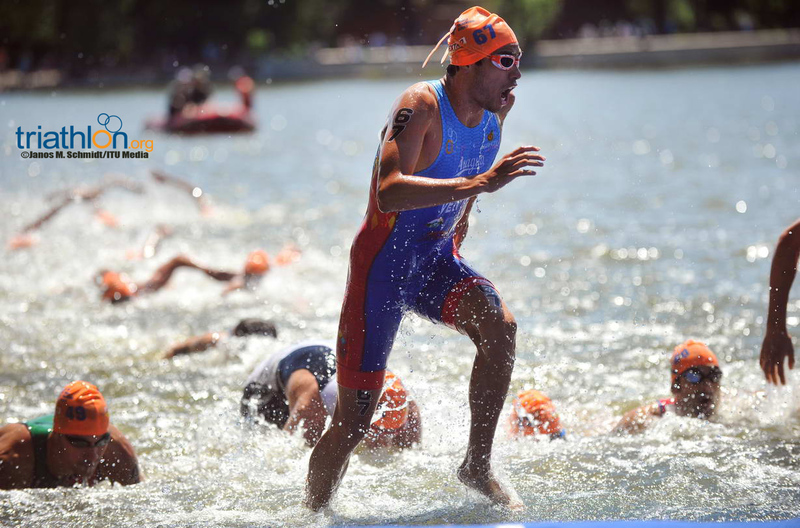 Morrison took second, while Riveros Diaz was third. 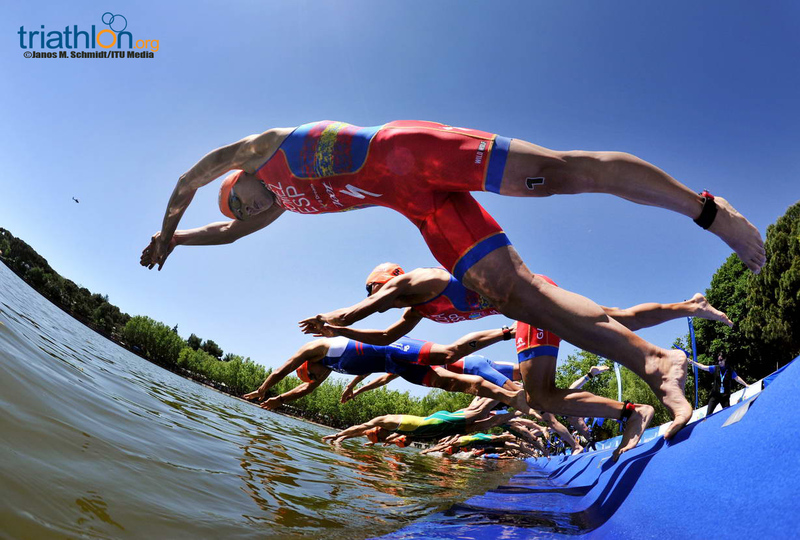 Review the full race here. 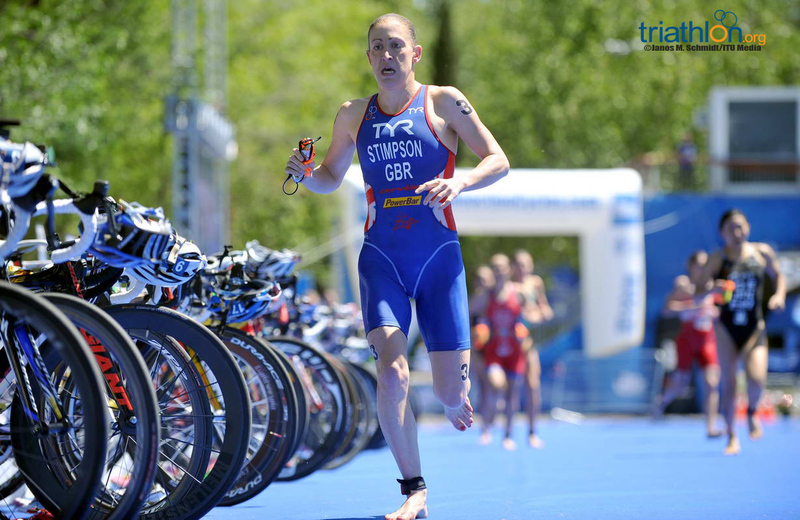 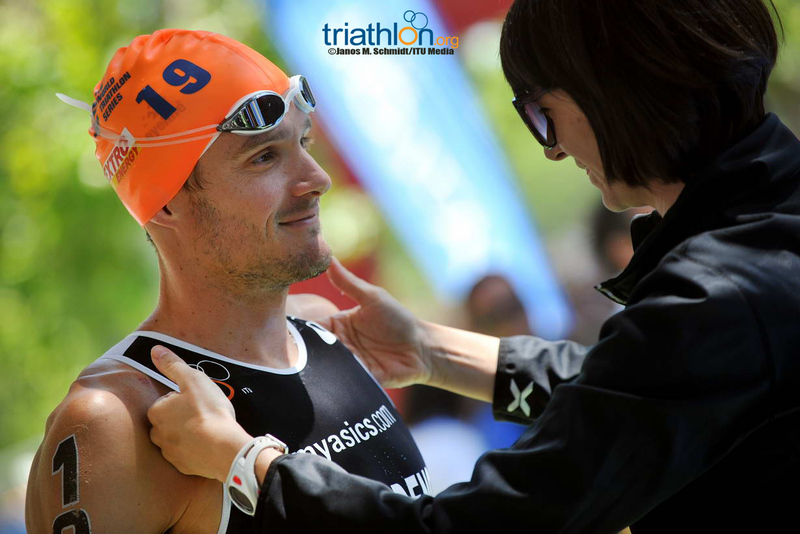 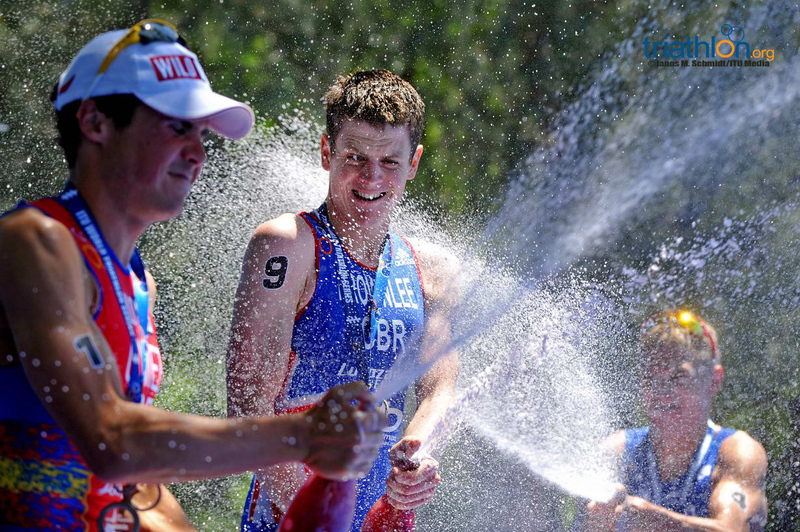 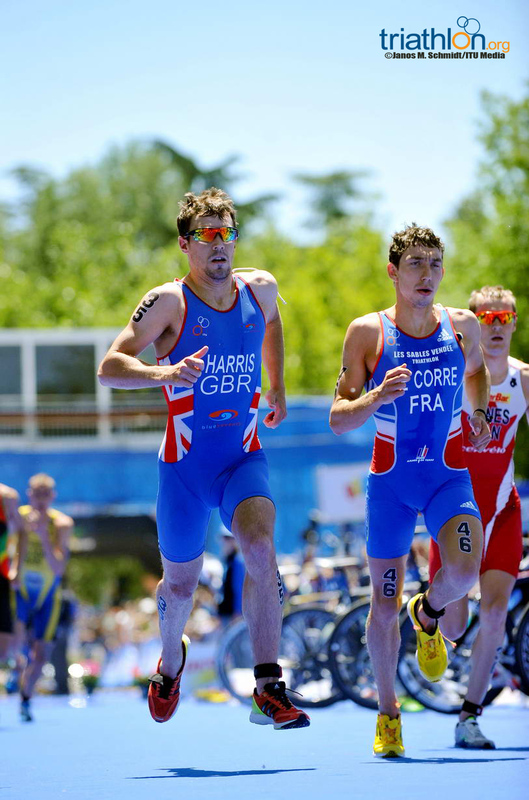 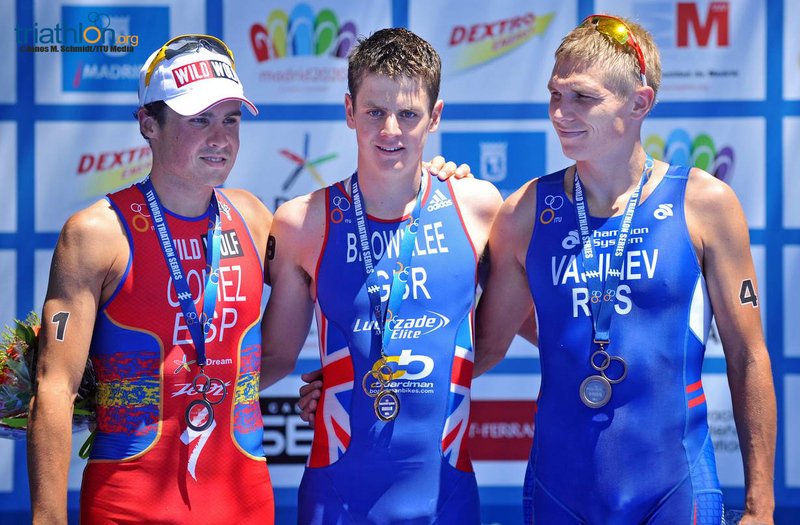 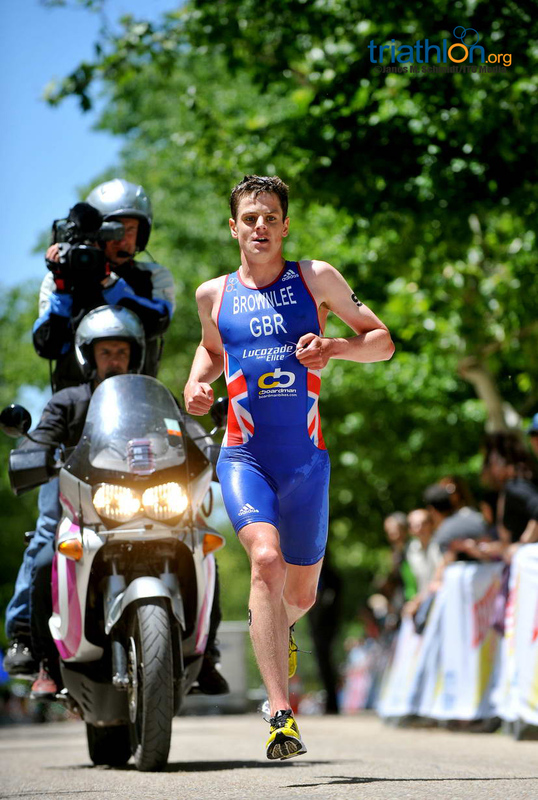 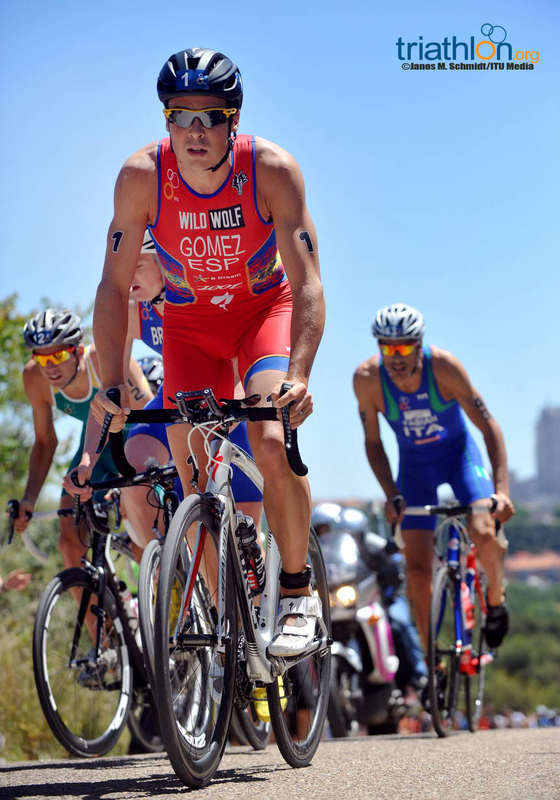 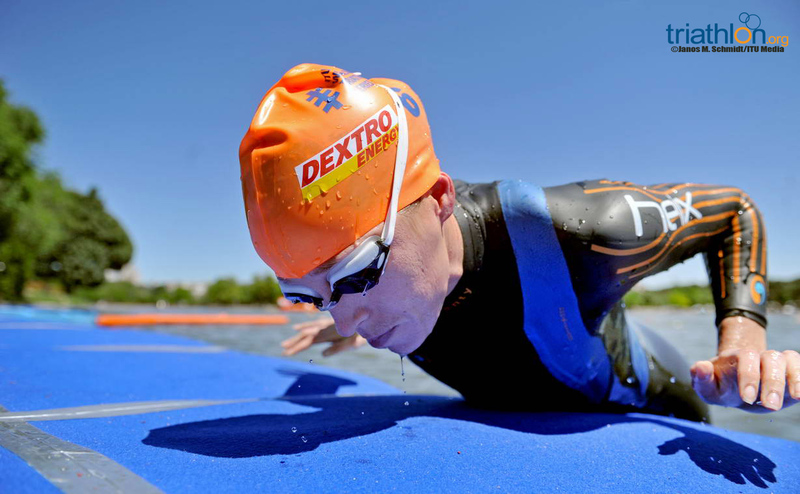 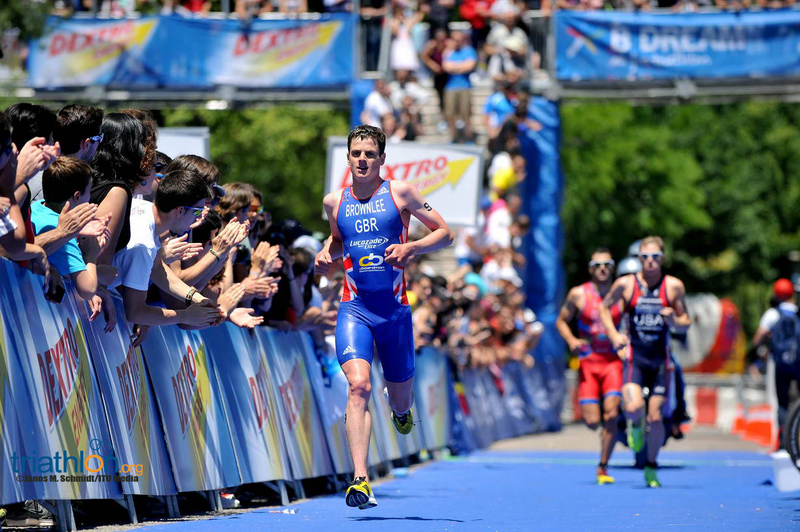 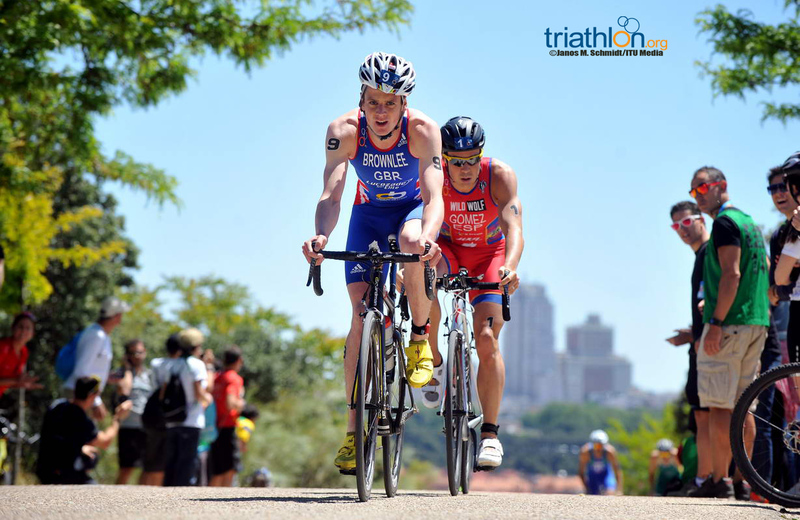 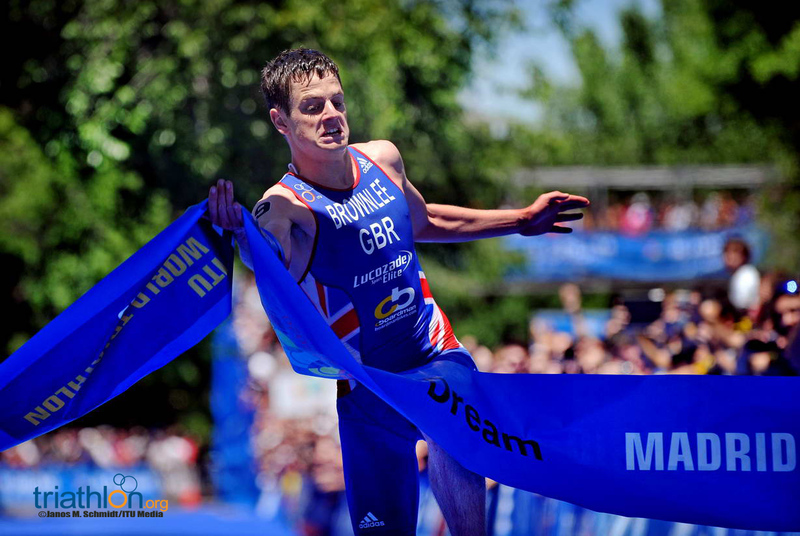 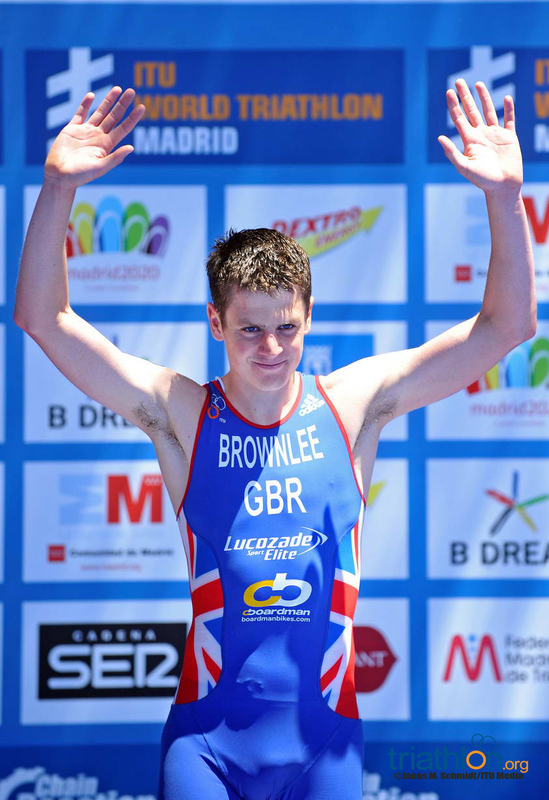 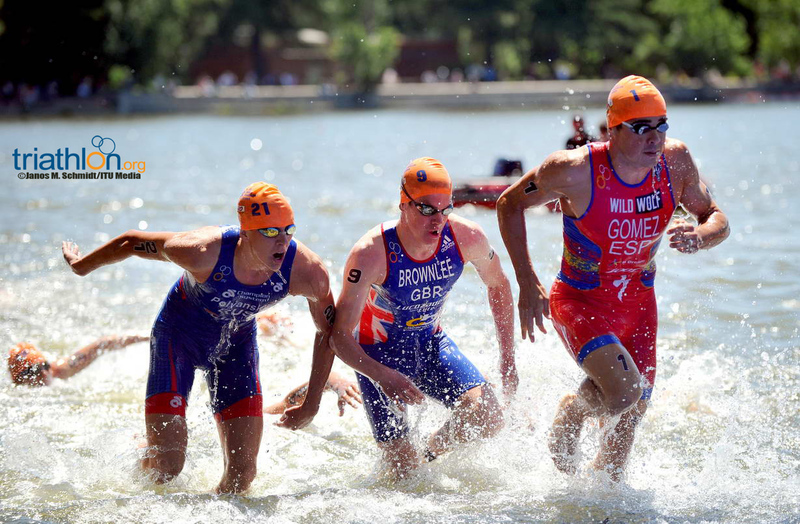 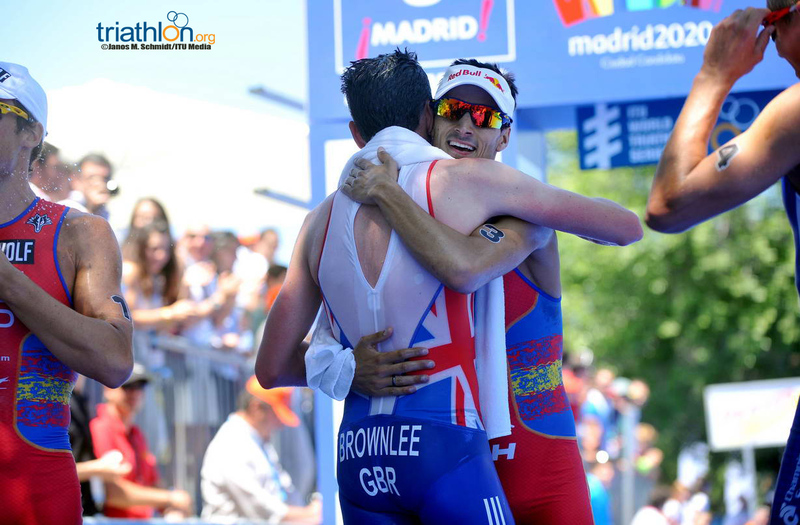 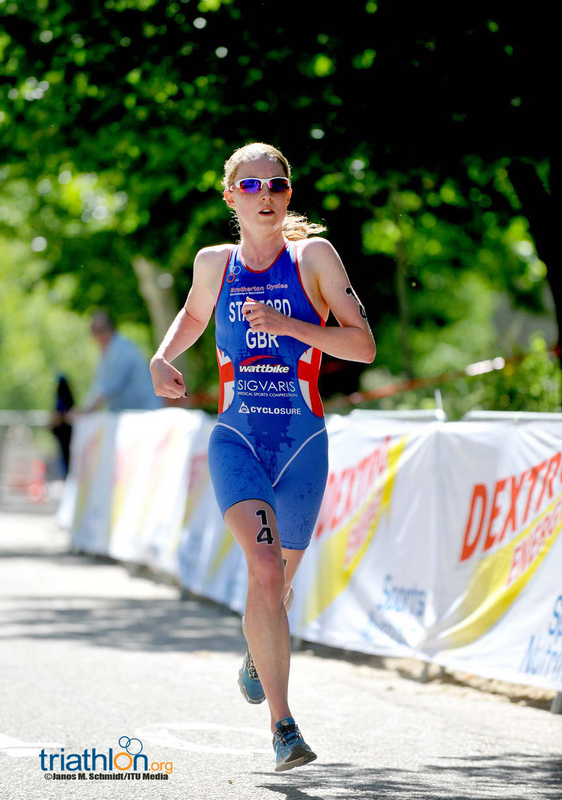 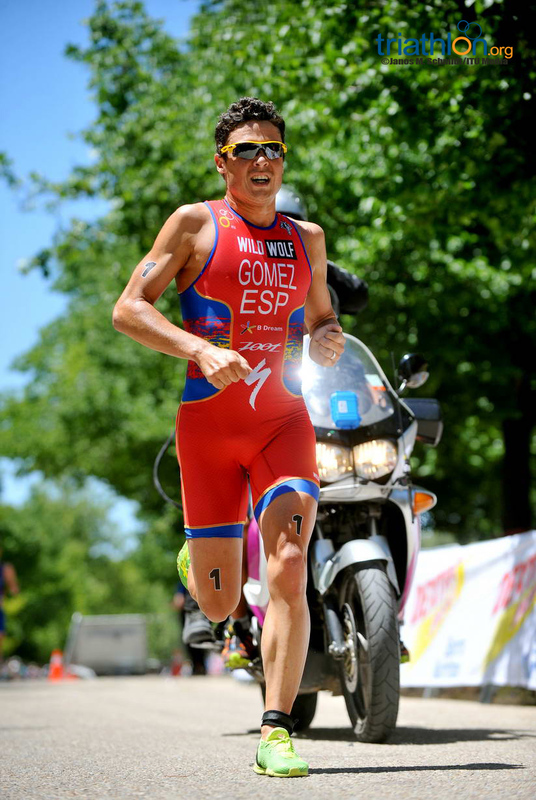 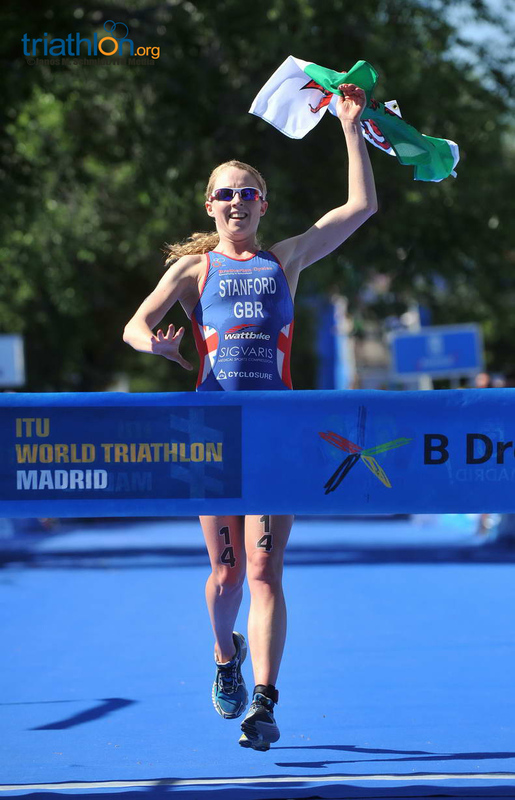 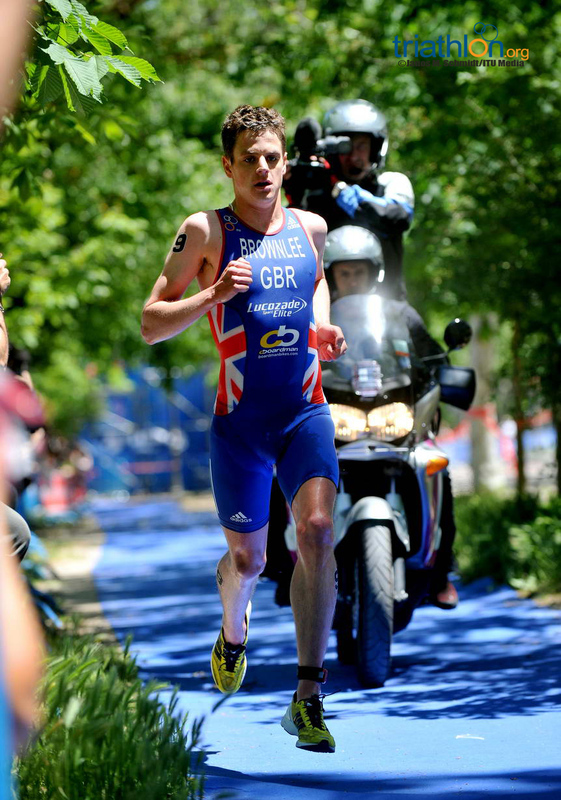 Jonathan Brownlee (GBR) extended his winning streak from San Diego to Madrid. 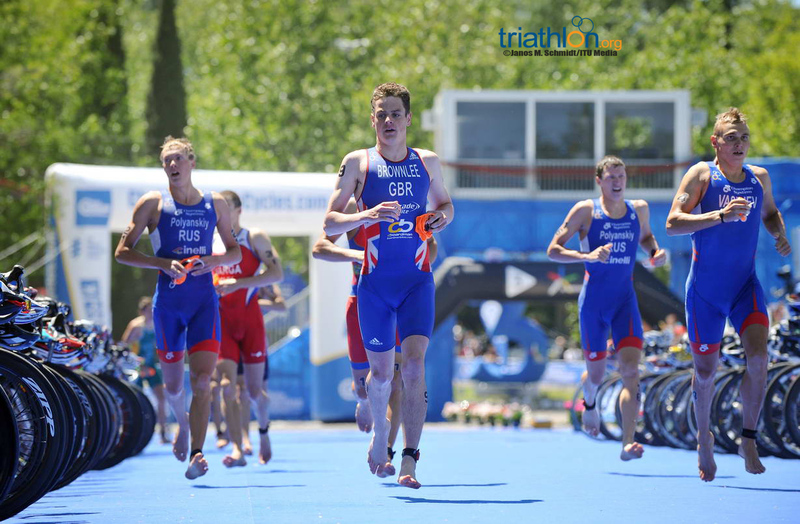 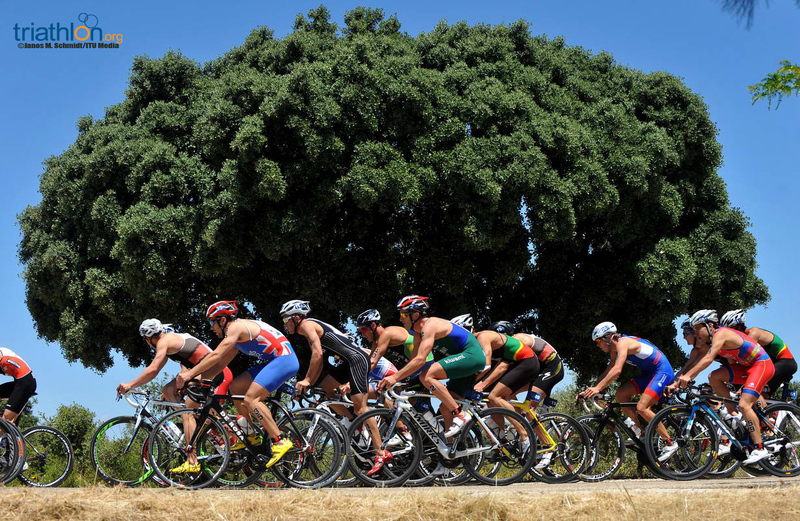 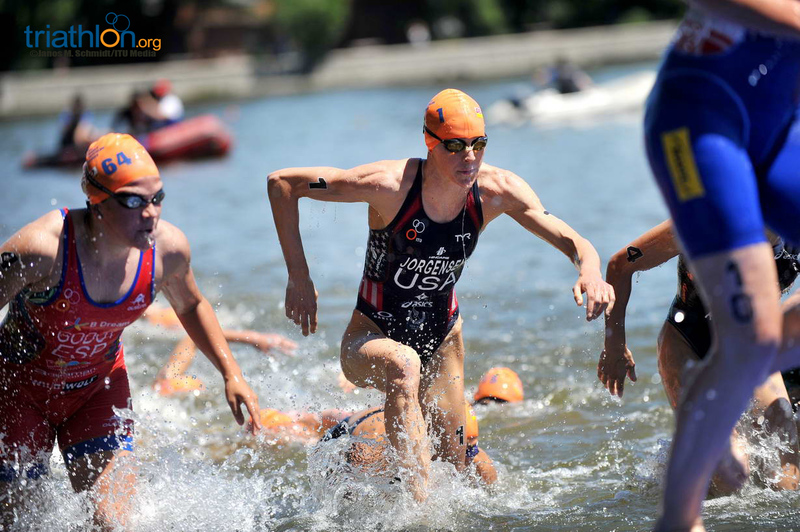 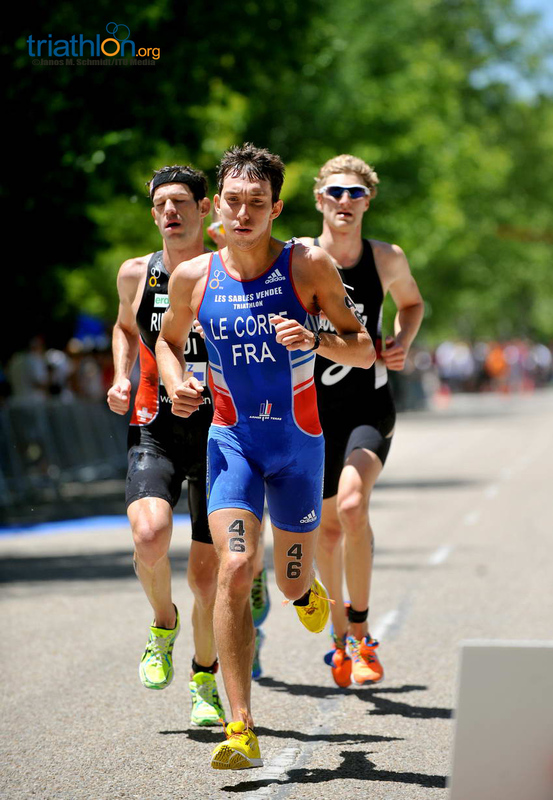 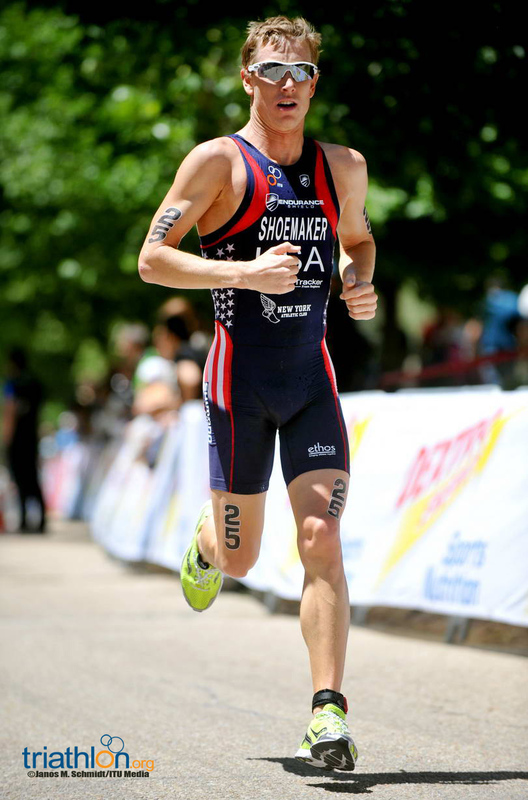 Similar to the previous ITU World Triathlon Series race, Jonathan was part of a breakaway on the bike that stuck for a two-minute advantage heading into T2. 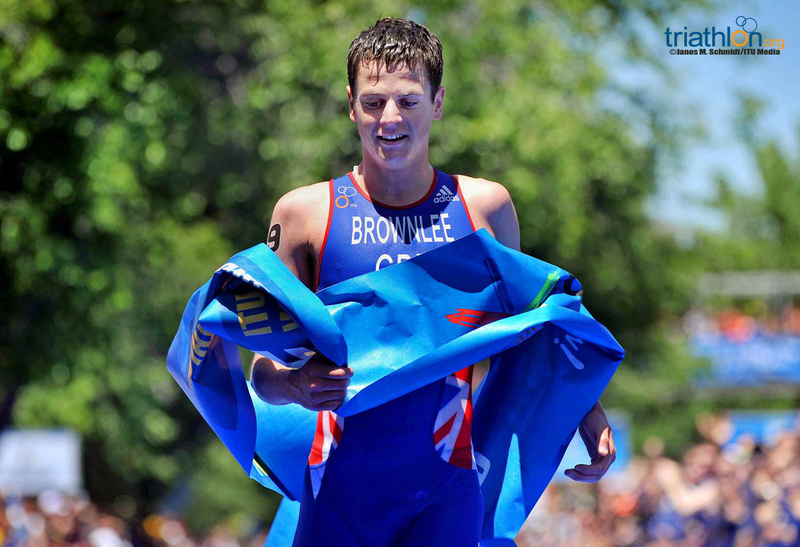 True to the Brownlee tradition, Jonathan wasted no time destroying the run just as his brother did the year before. 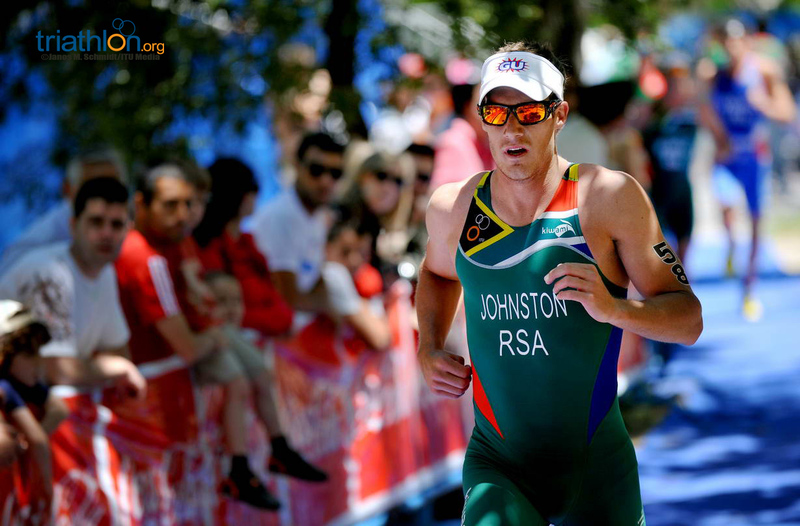 Jonathan stormed to the title 38 seconds ahead of Russia’s Alexander Bryukhankov and Dmitry Polyanskiy. 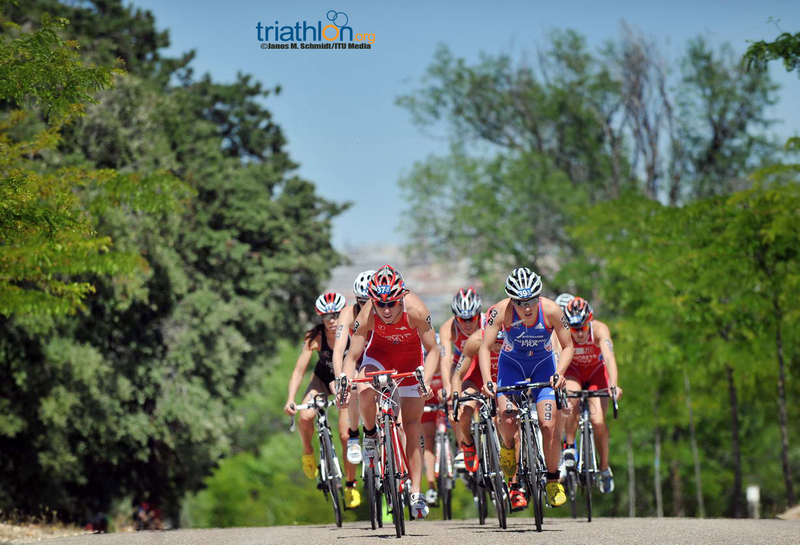 Read all the details here. 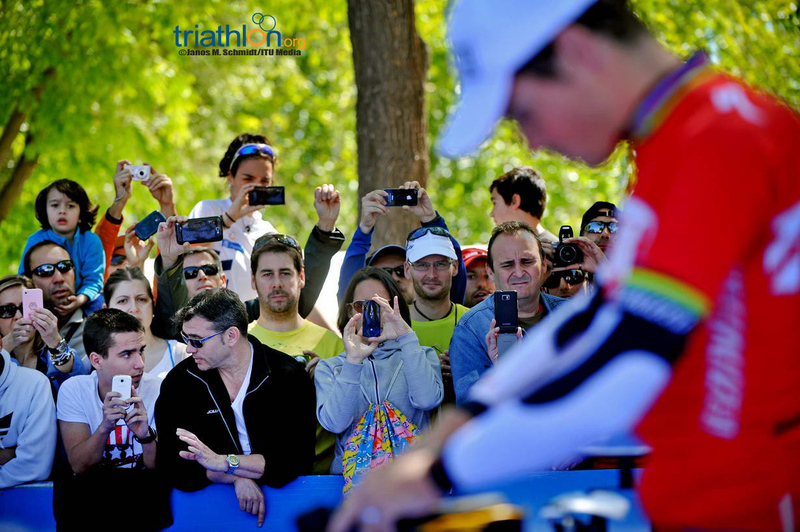 Decide on the best photo from Madrid below.